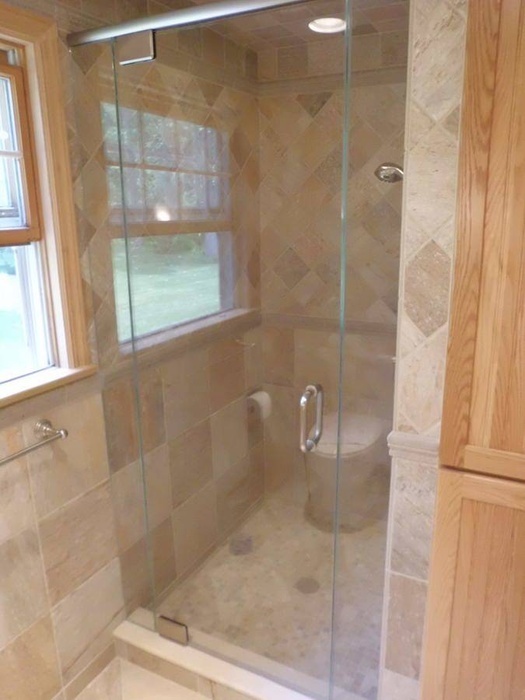 We are installing in your neighborhood. 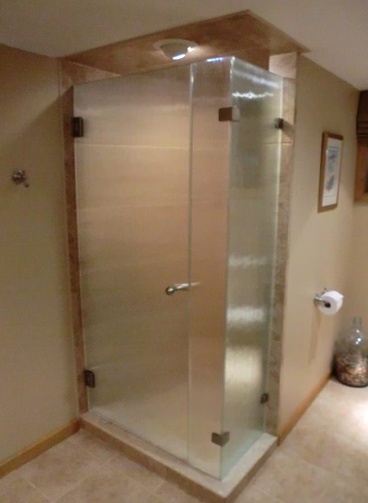 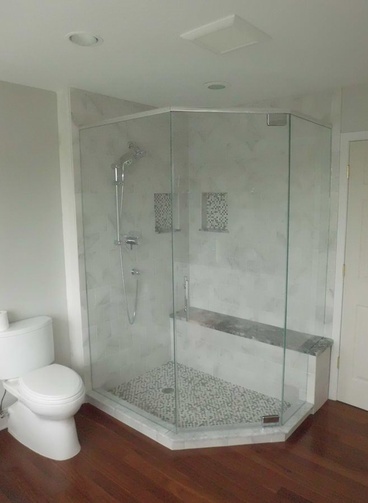 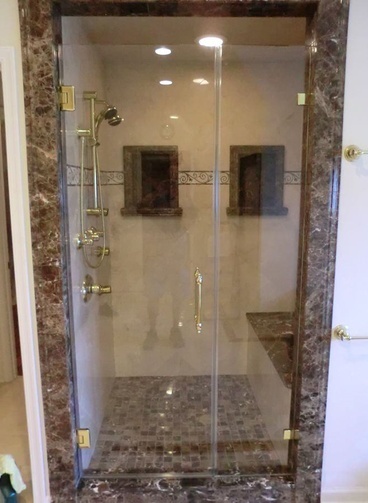 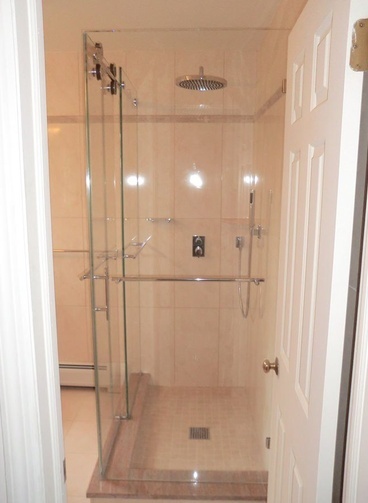 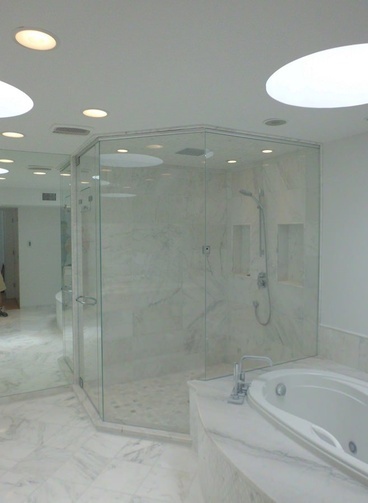 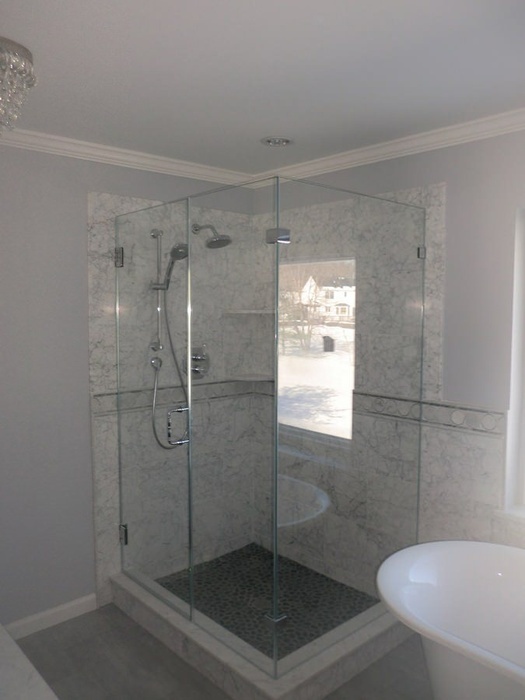 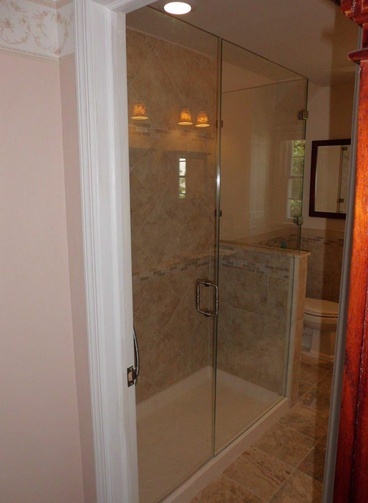 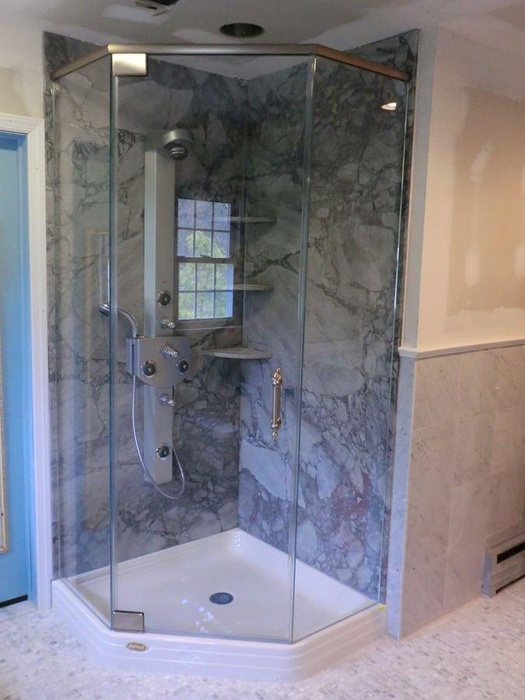 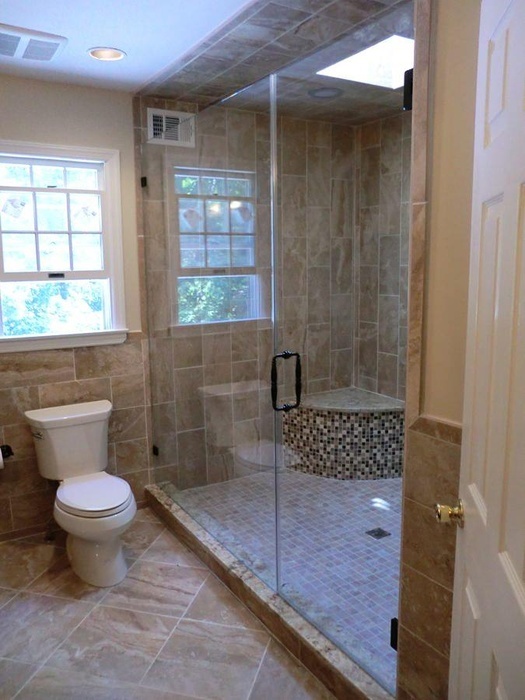 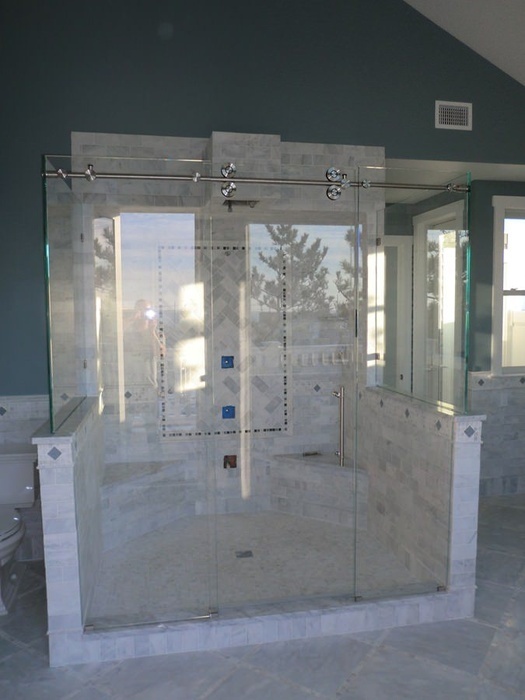 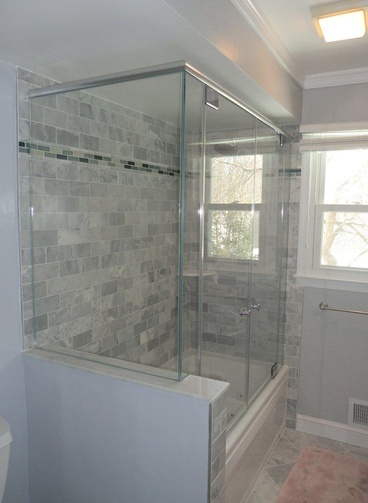 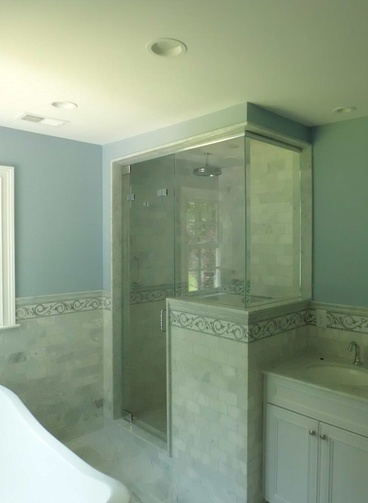 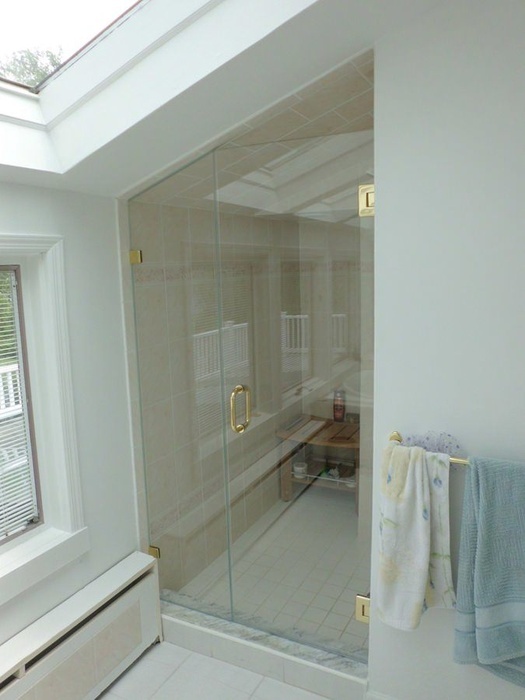 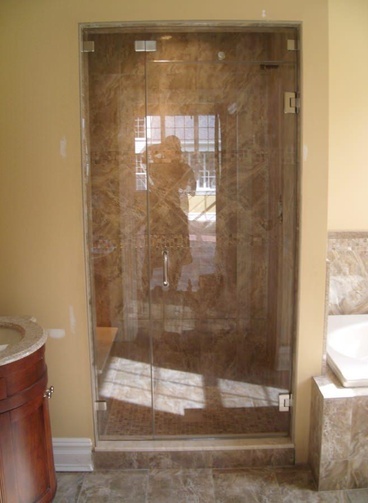 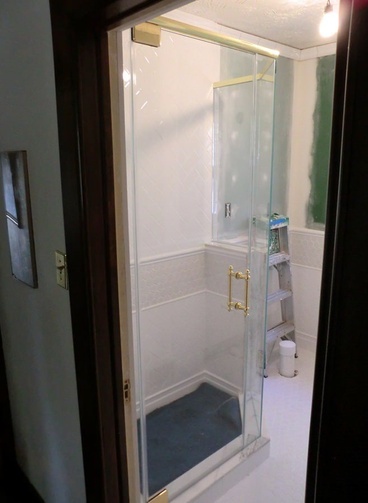 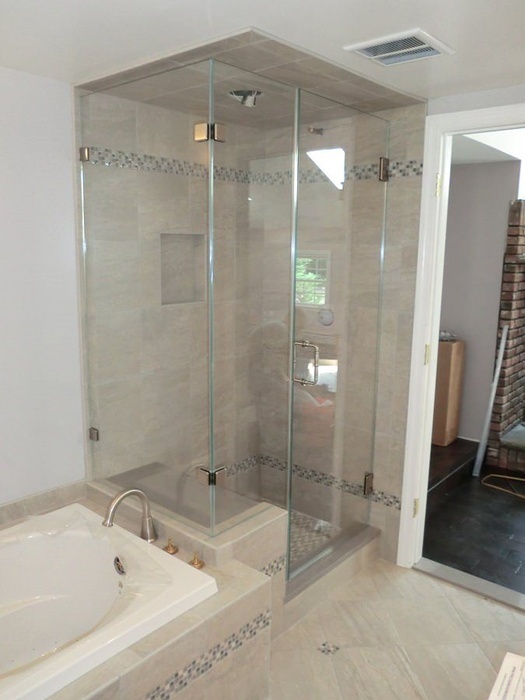 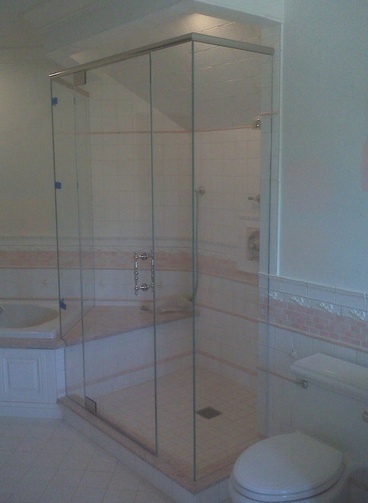 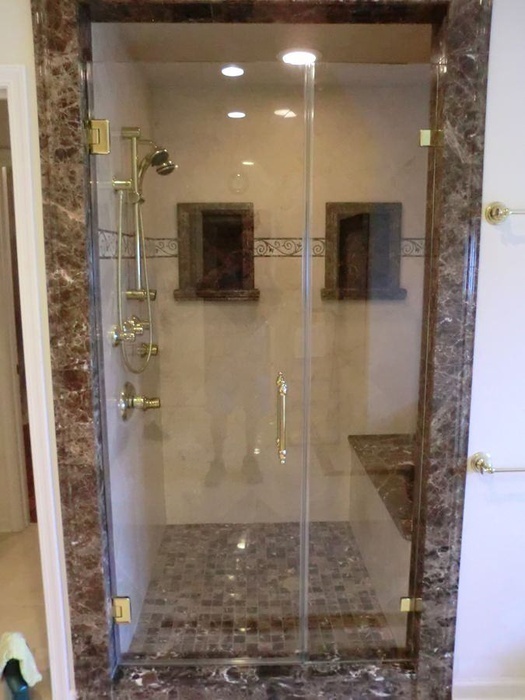 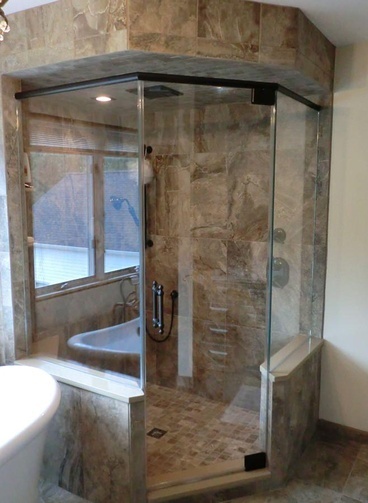 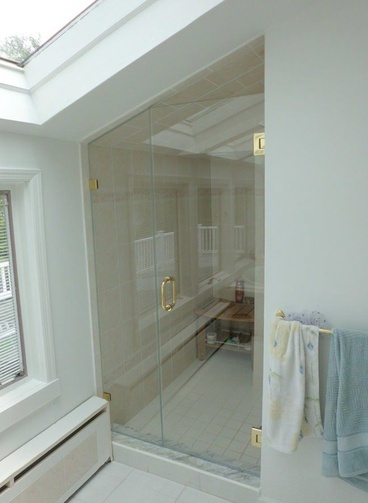 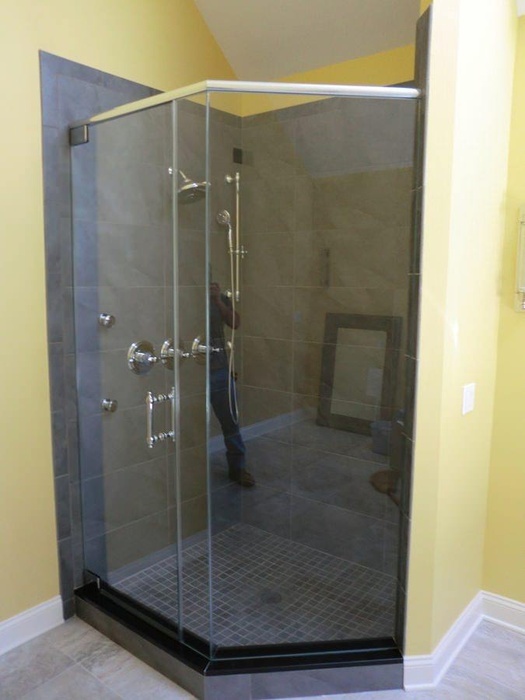 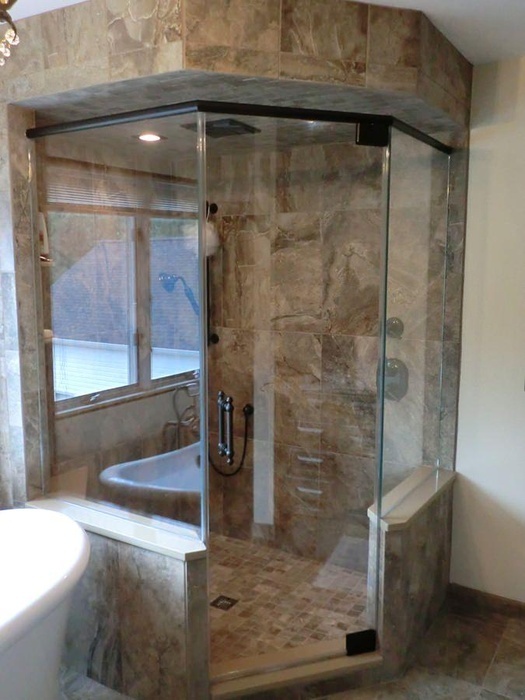 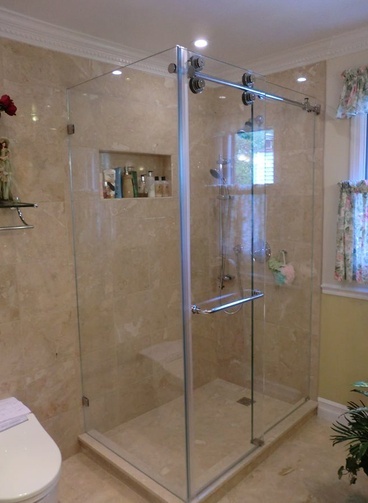 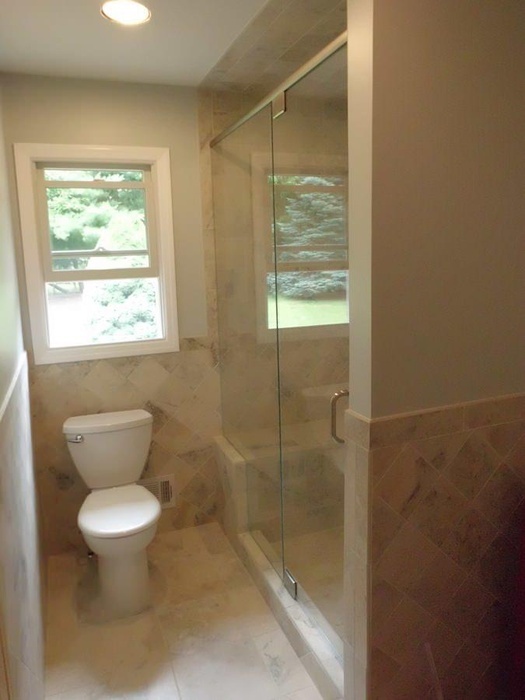 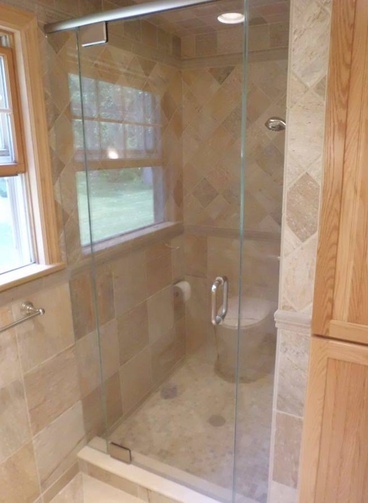 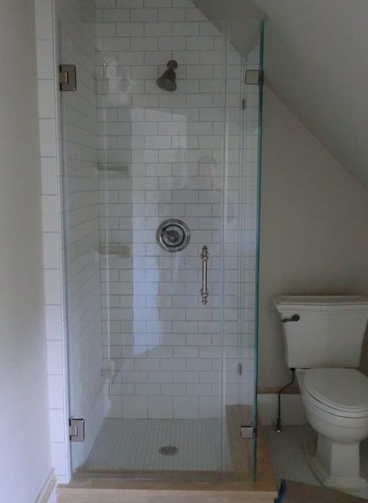 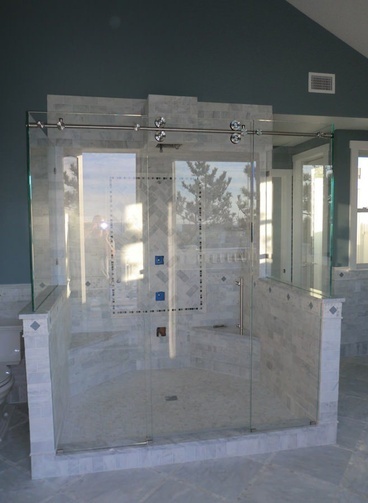 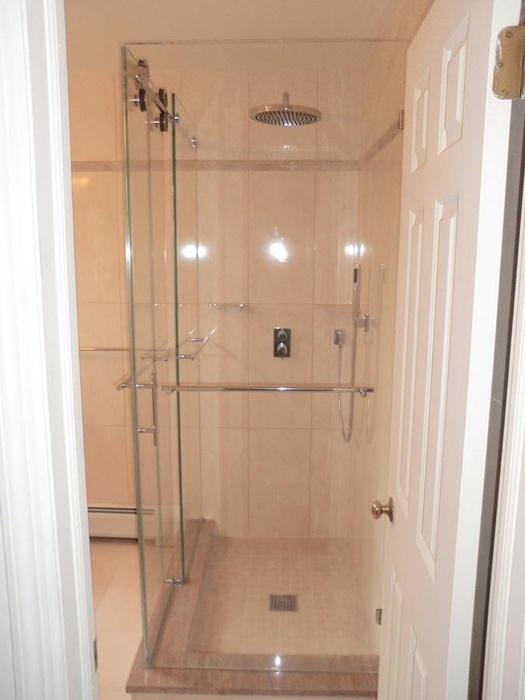 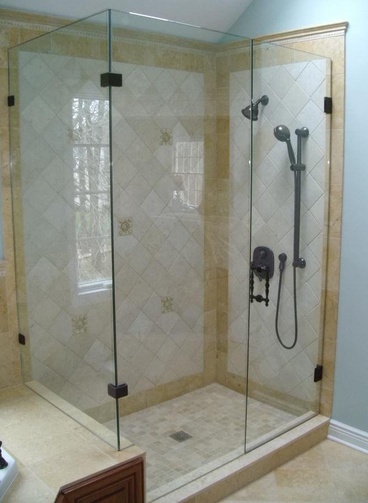 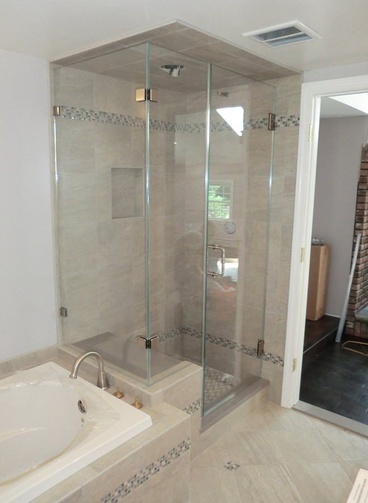 As the regional leader in the manufacture and installation of frameless shower enclosures, we’ve been servicing the entire region of New Jersey, New York, and Pennsylvania for the past 30 years. 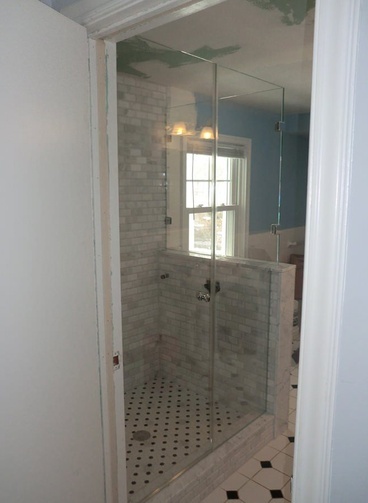 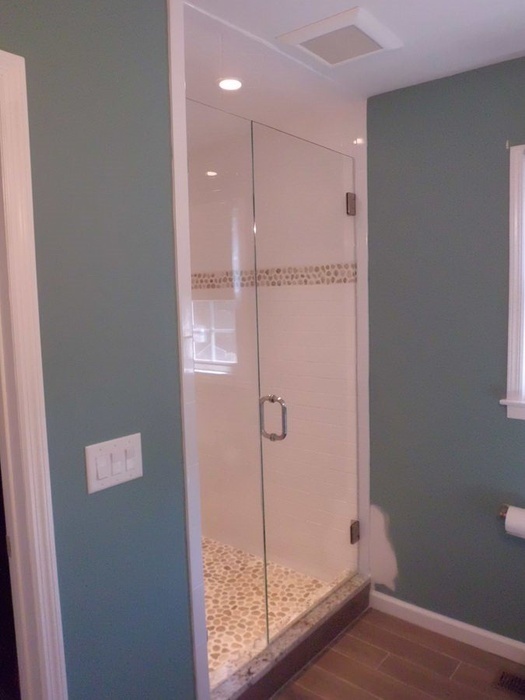 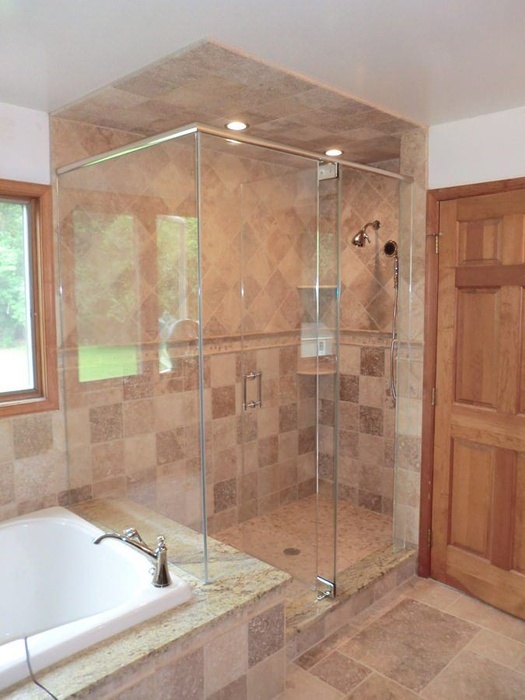 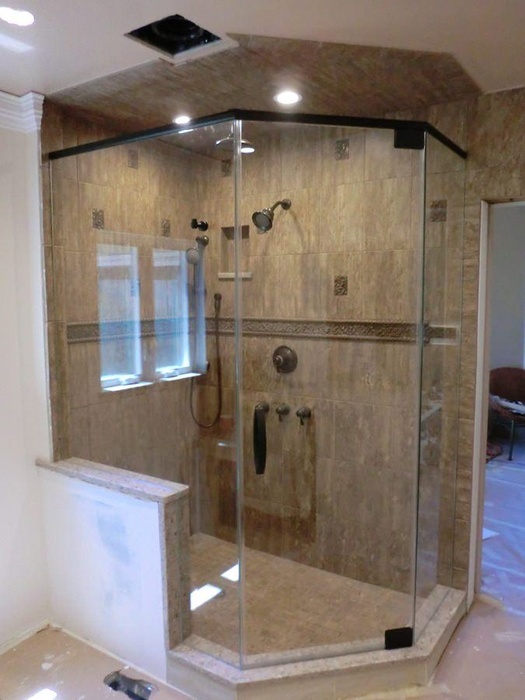 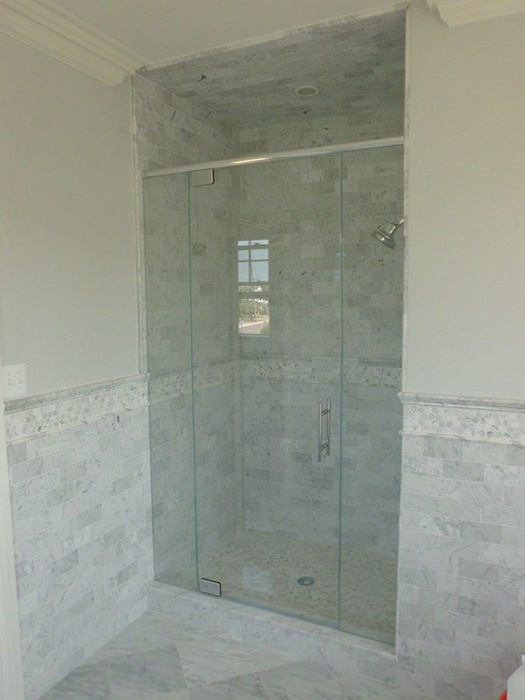 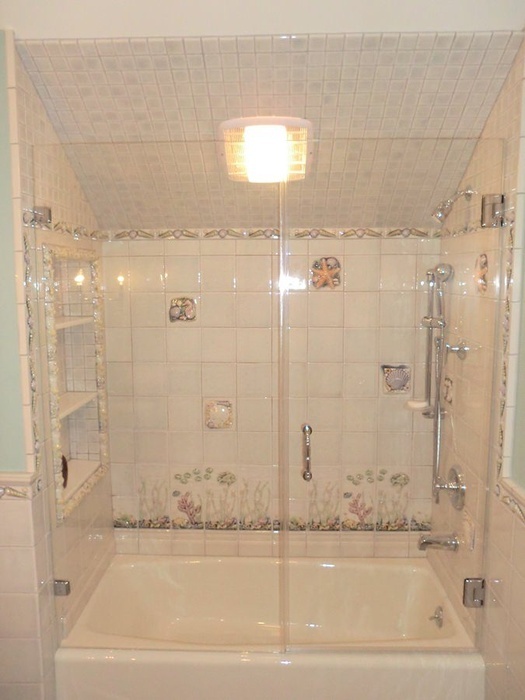 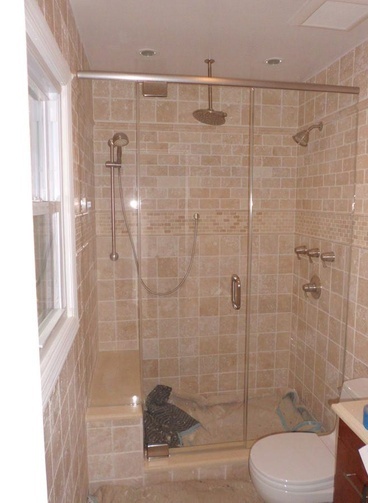 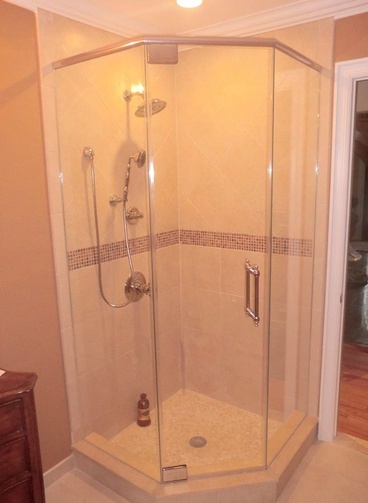 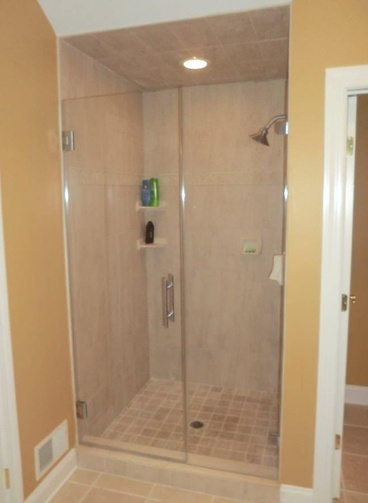 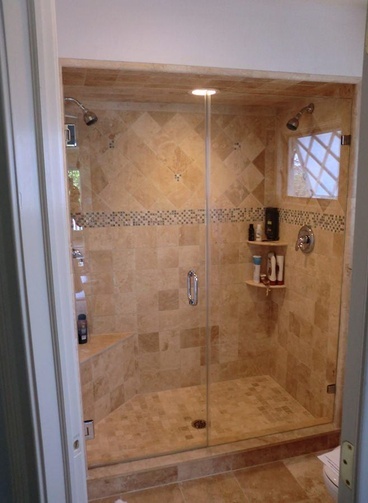 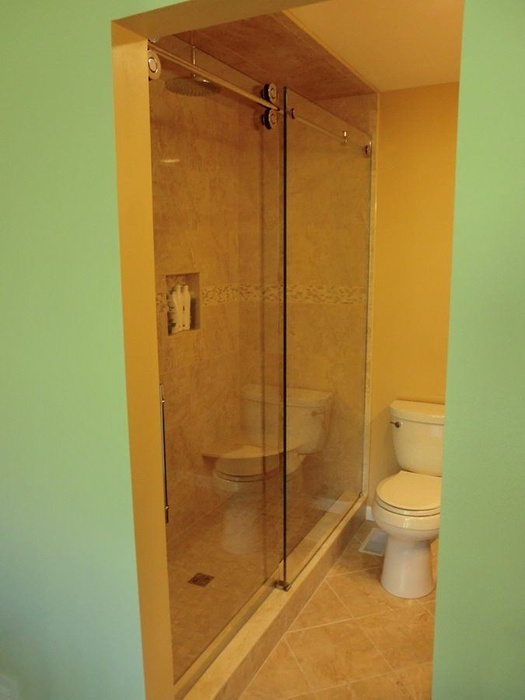 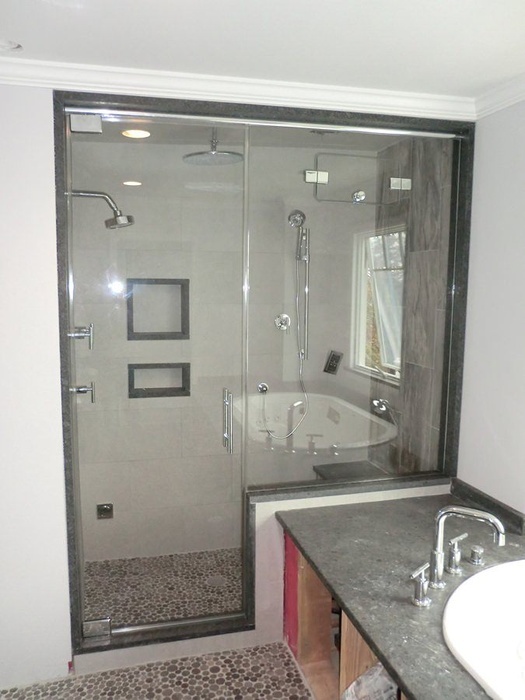 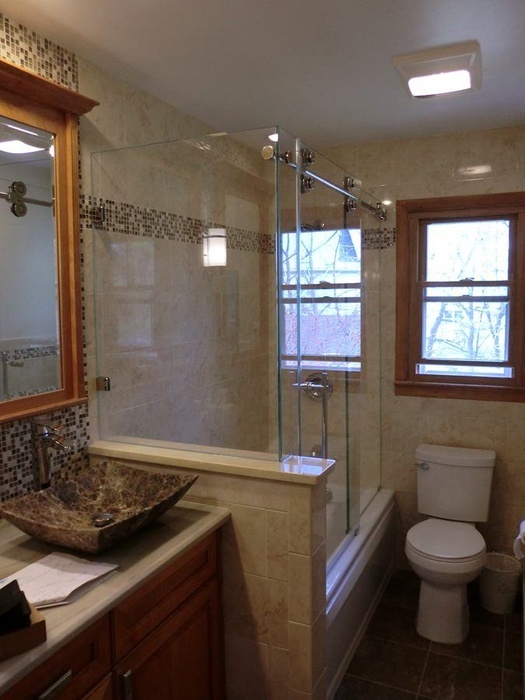 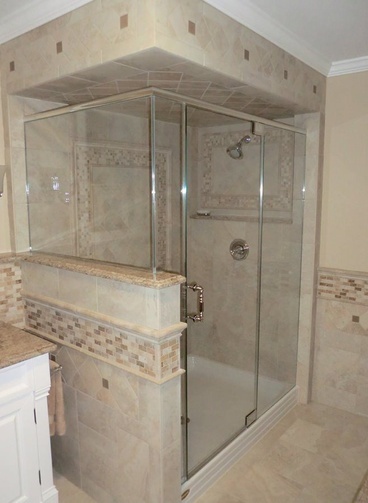 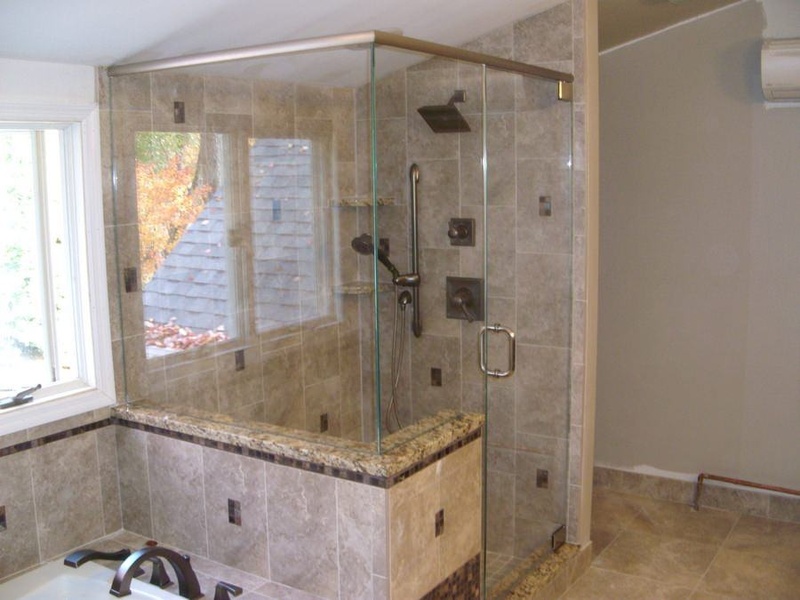 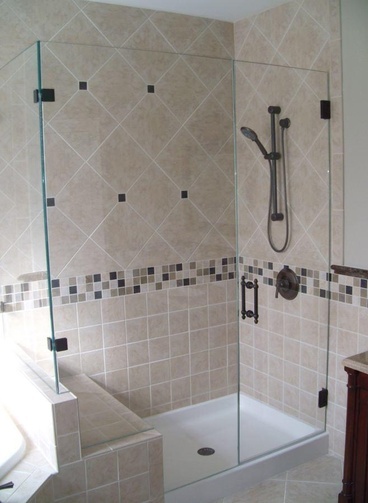 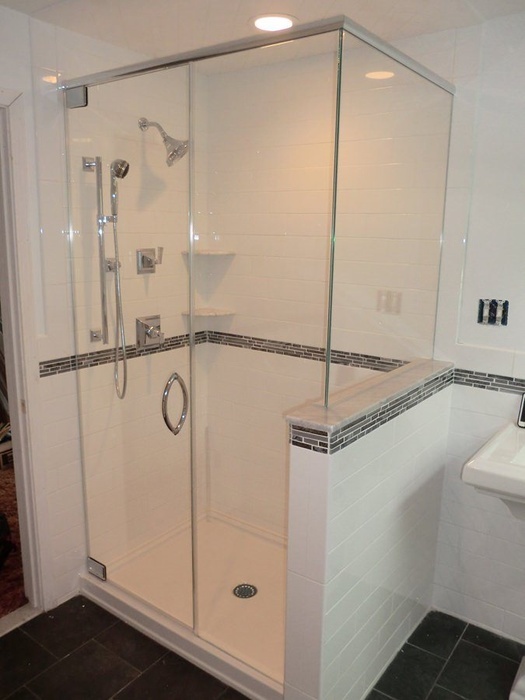 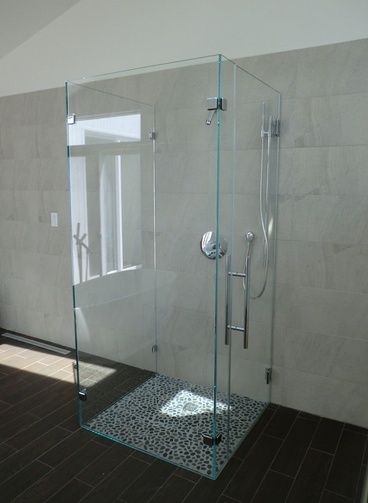 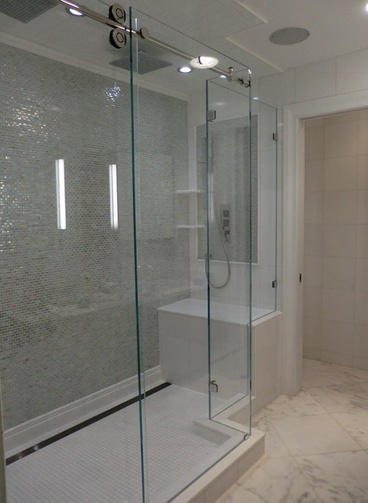 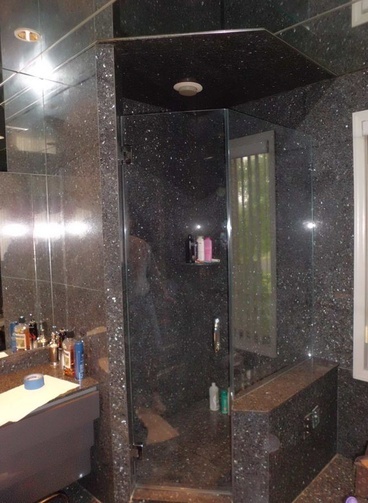 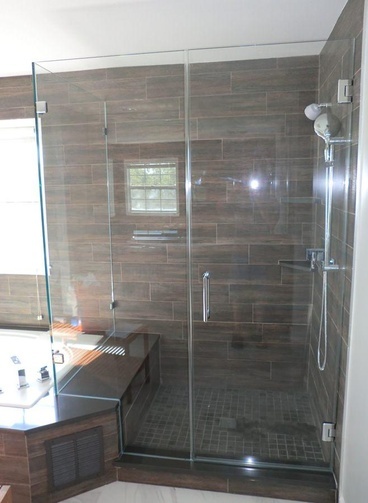 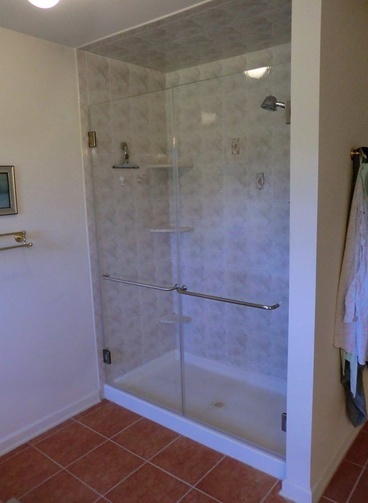 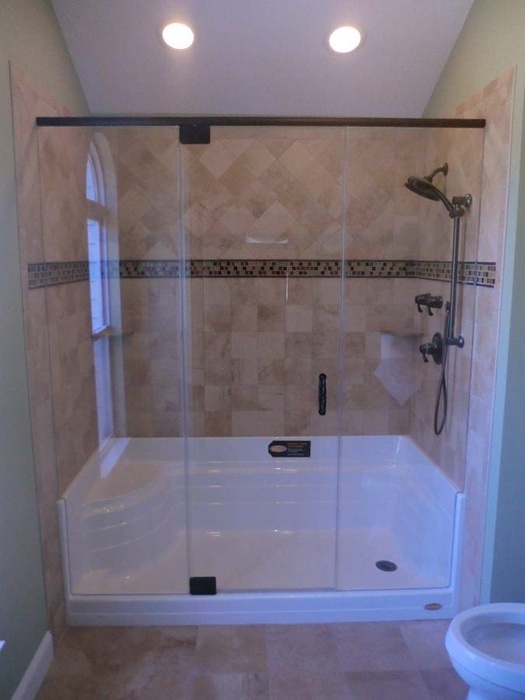 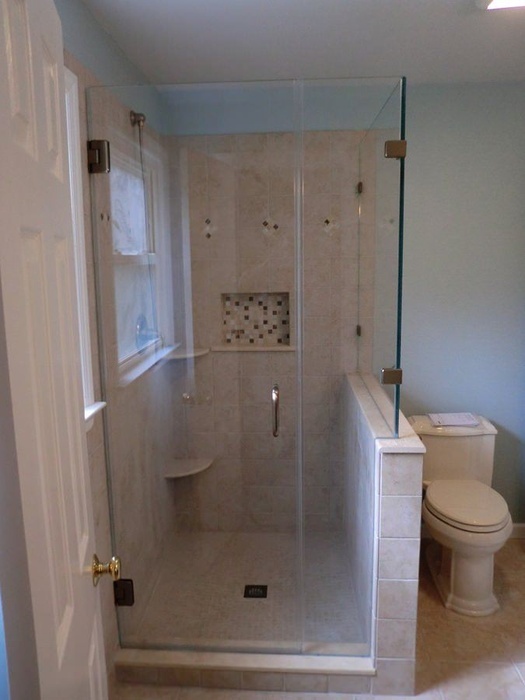 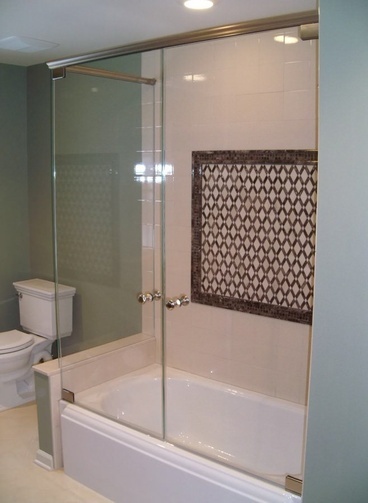 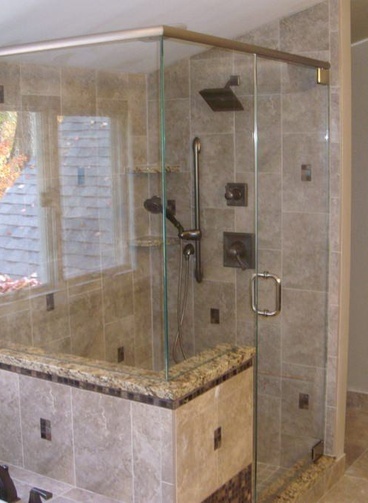 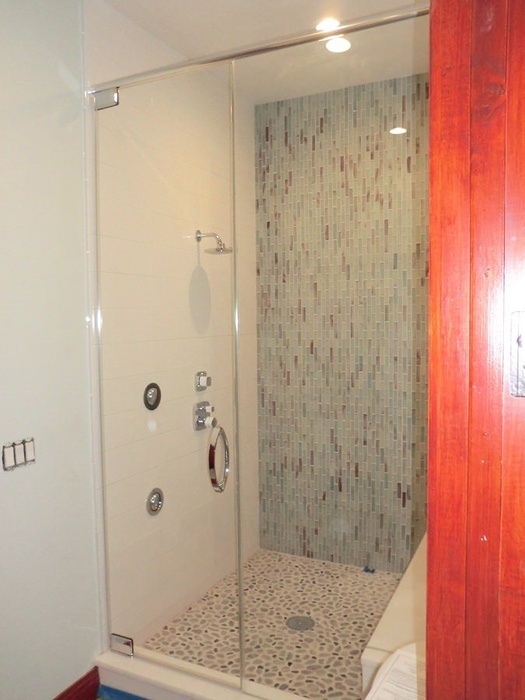 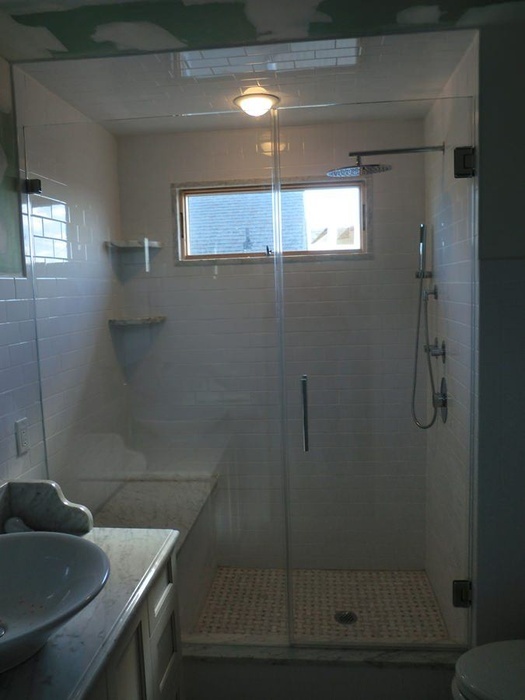 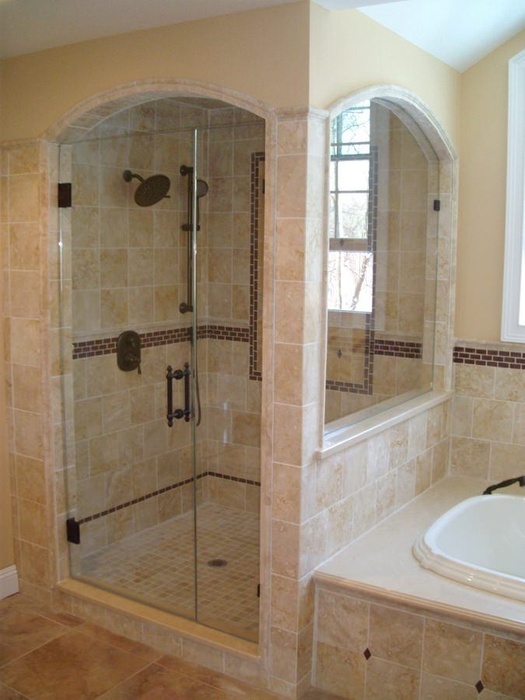 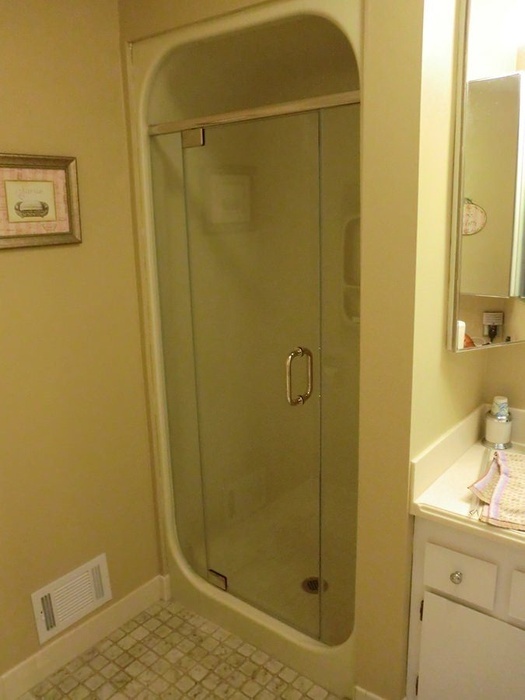 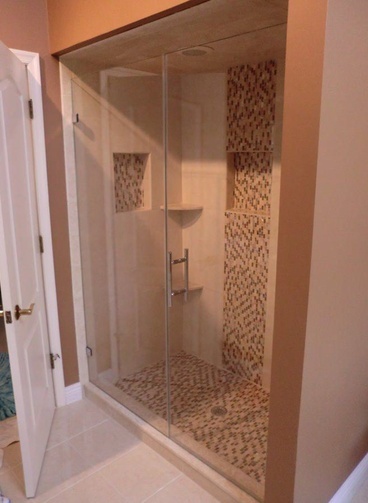 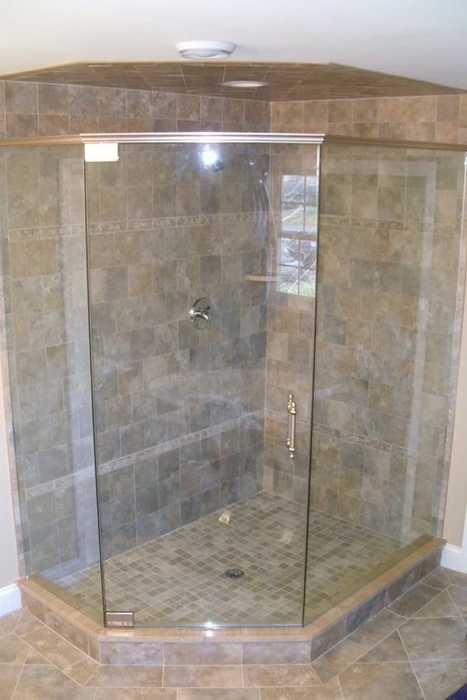 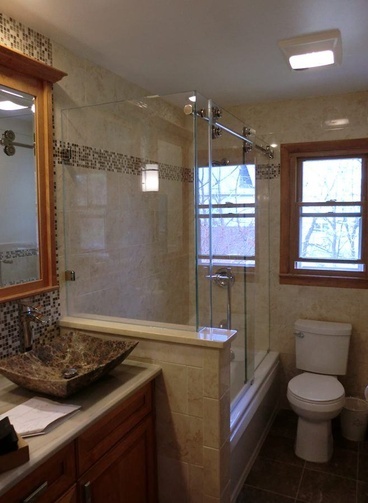 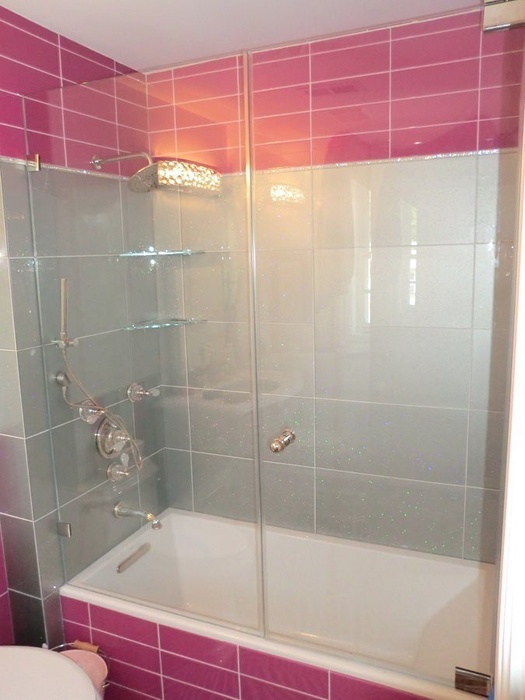 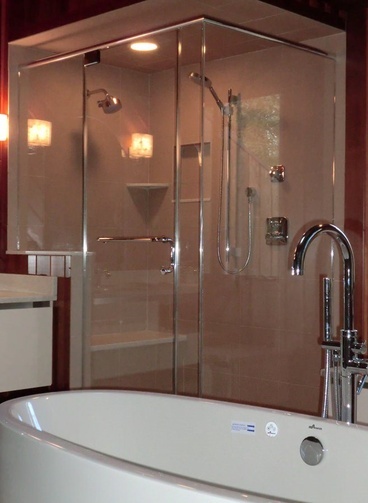 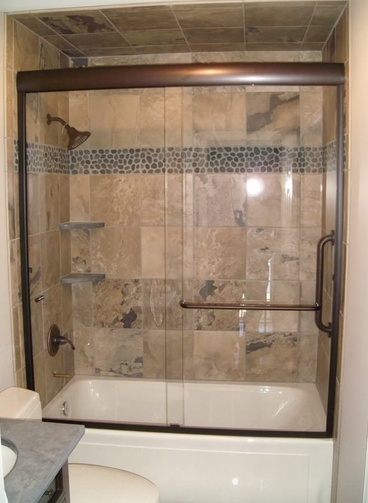 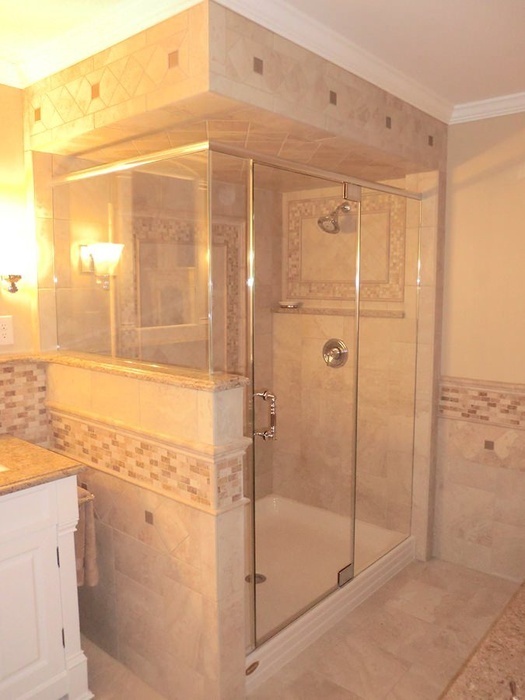 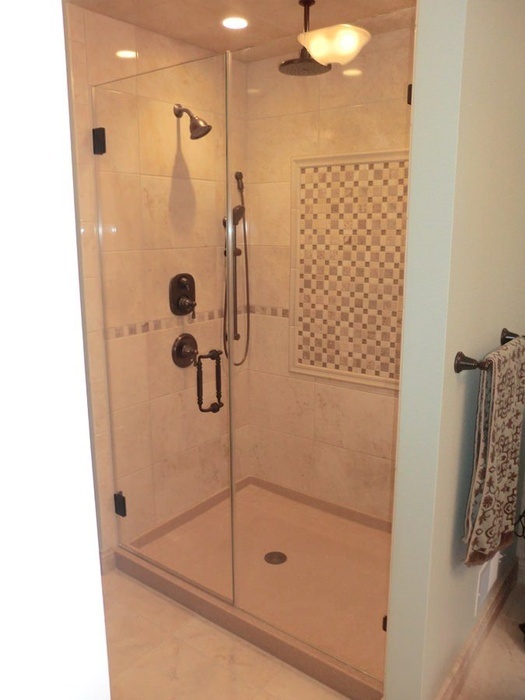 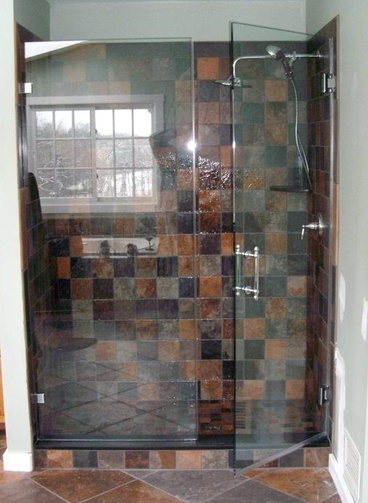 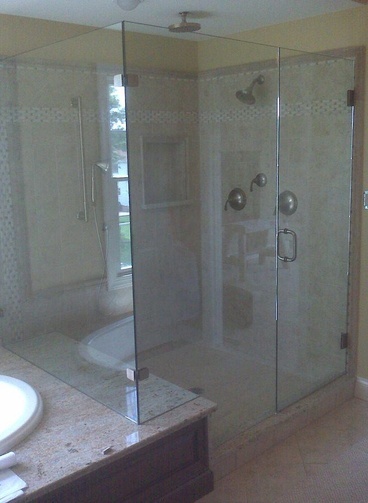 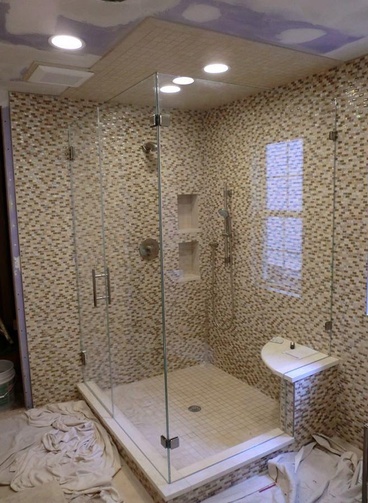 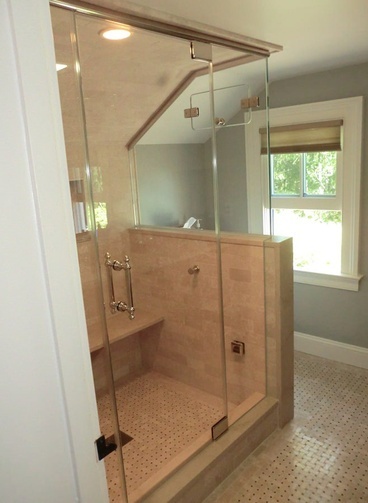 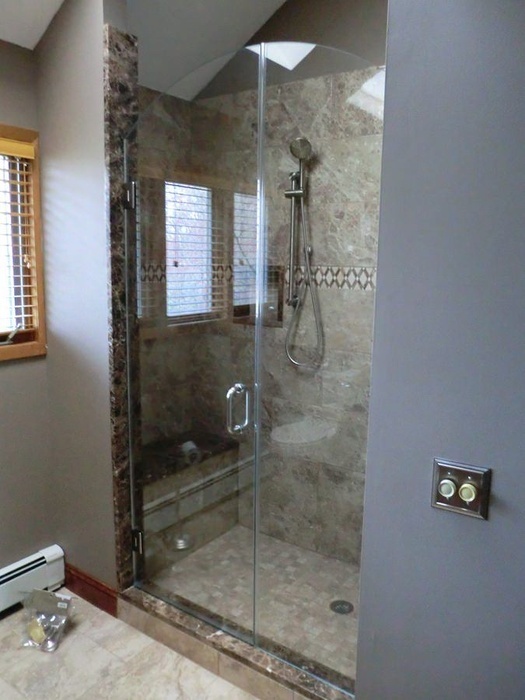 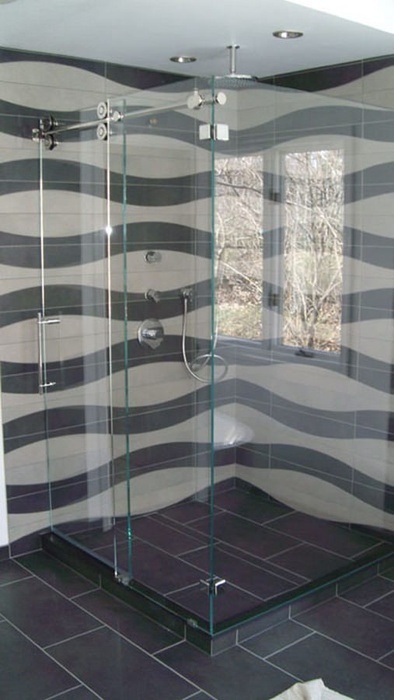 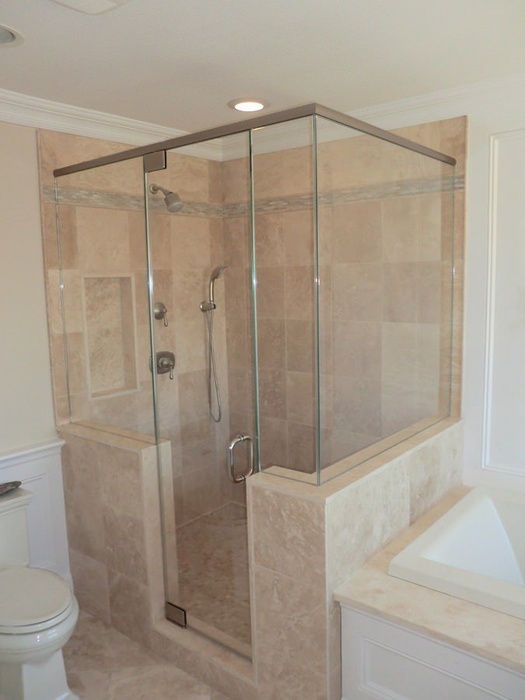 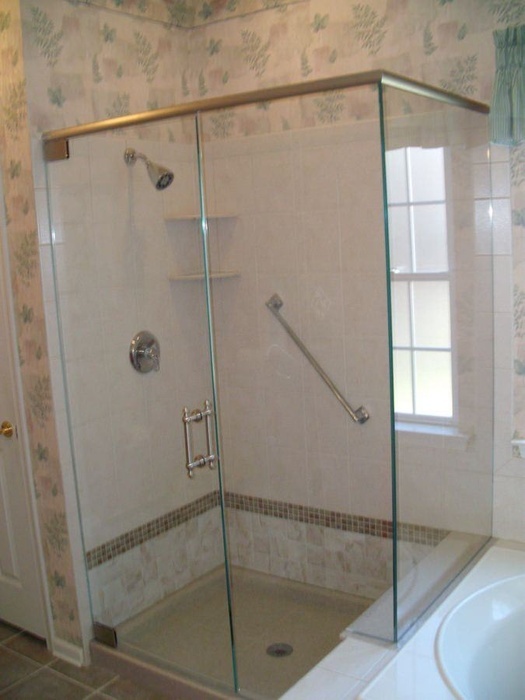 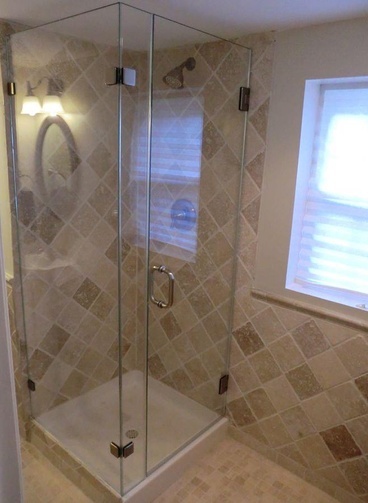 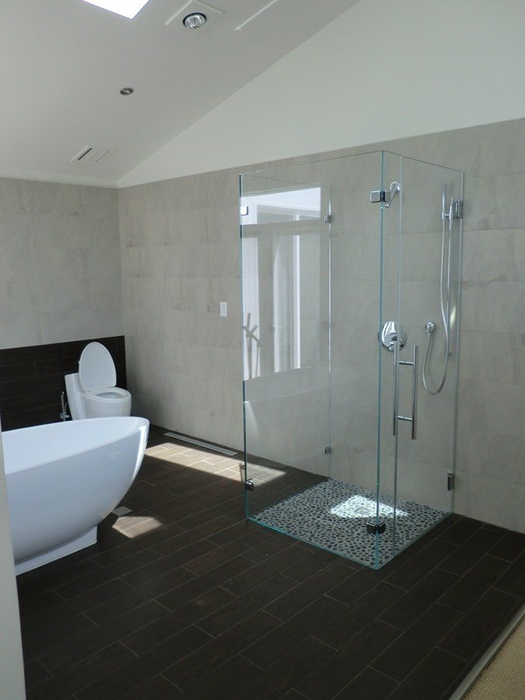 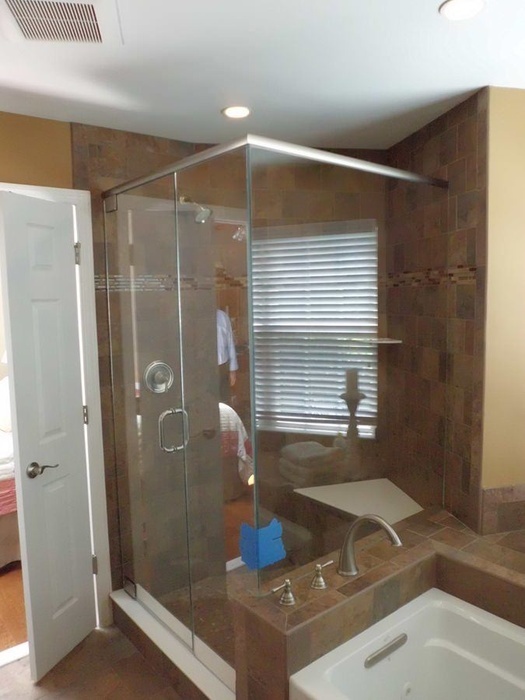 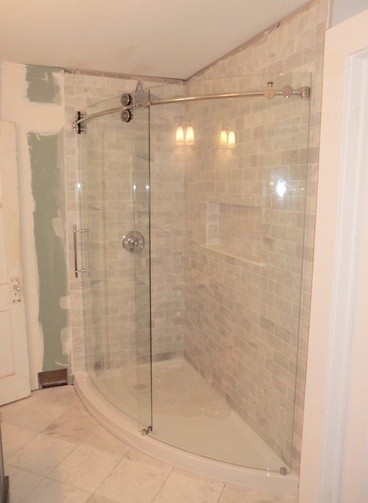 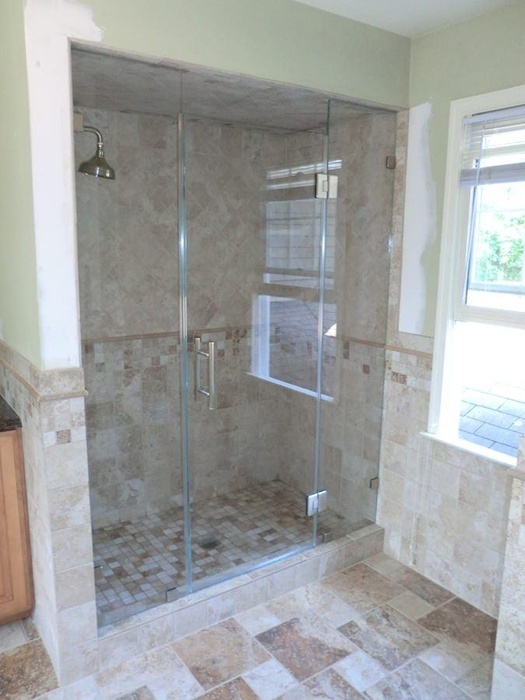 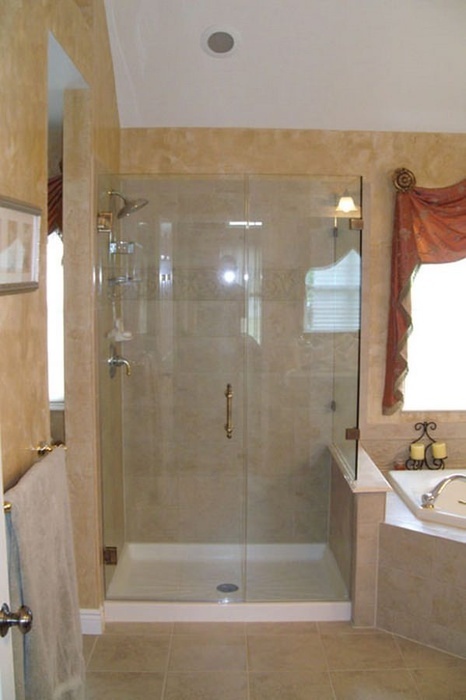 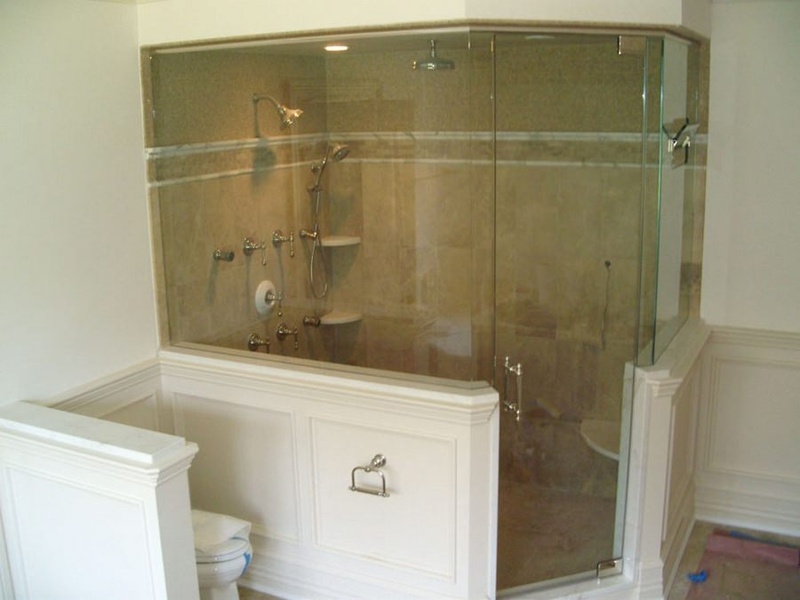 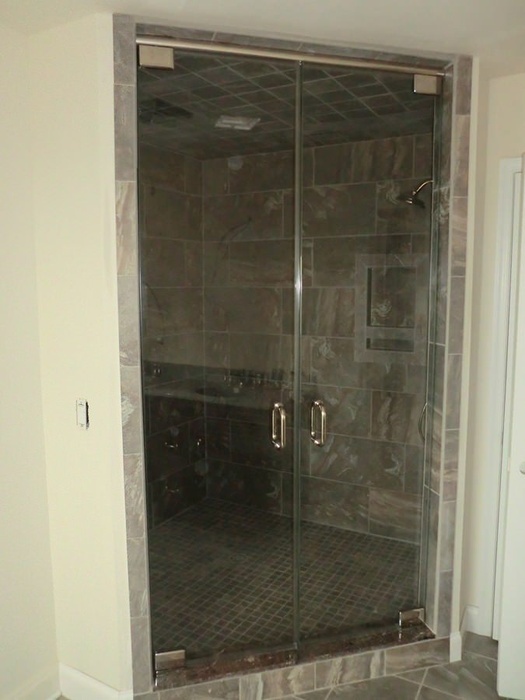 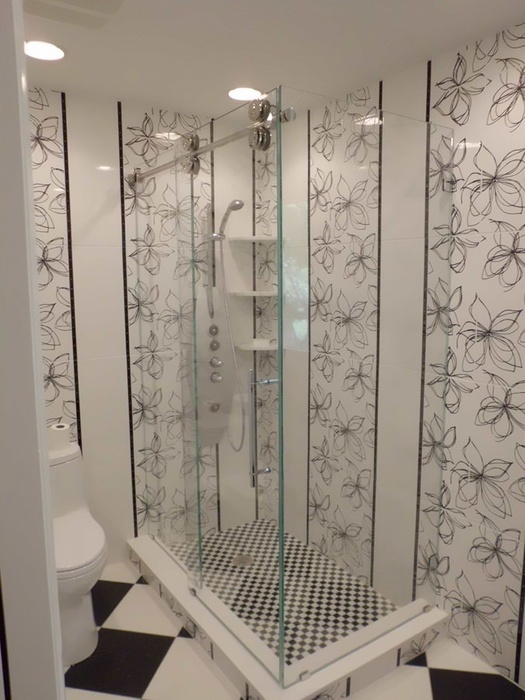 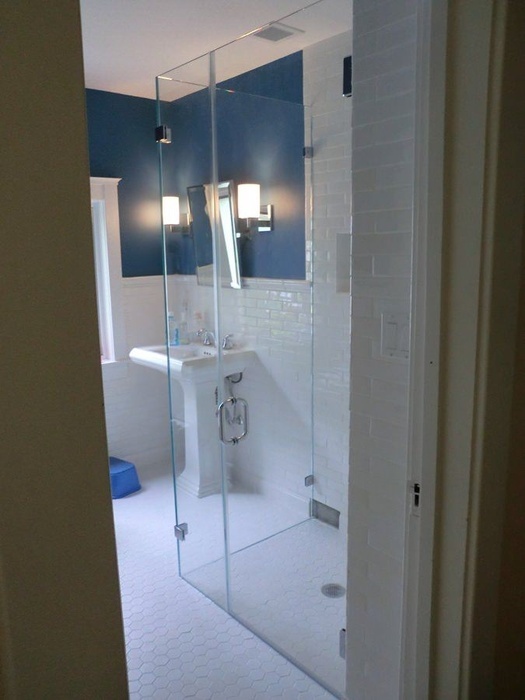 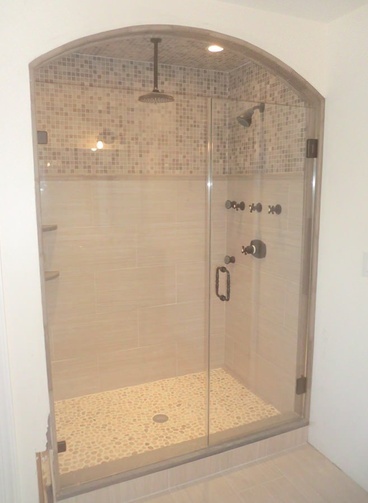 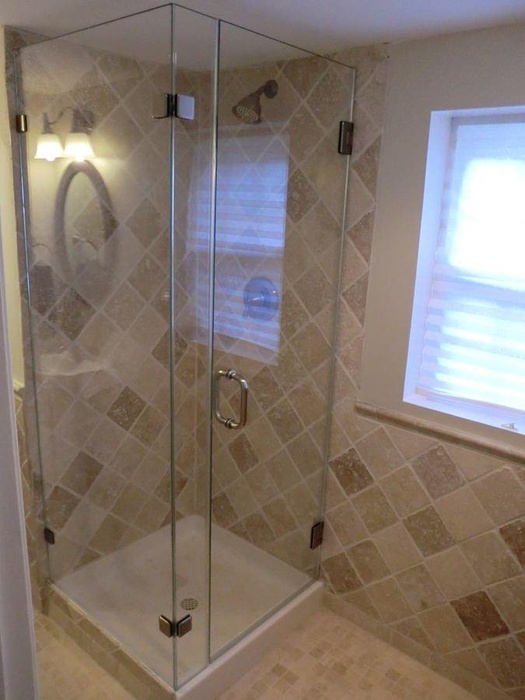 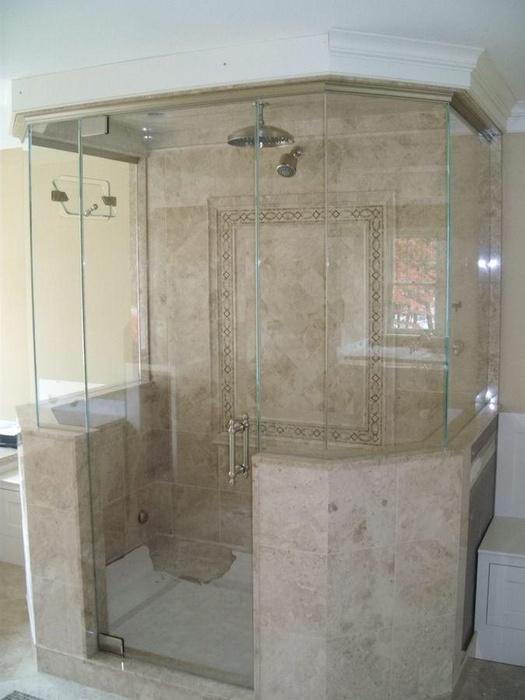 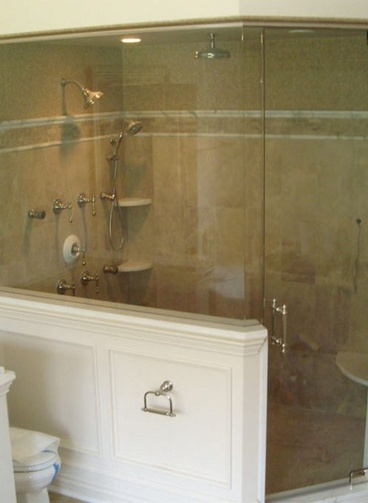 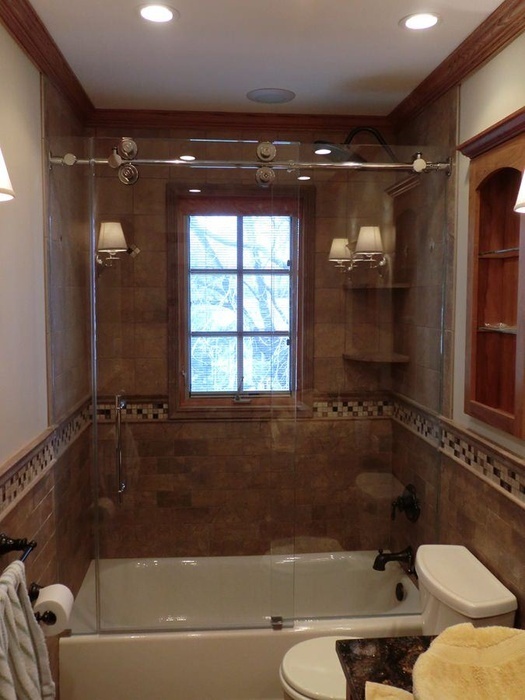 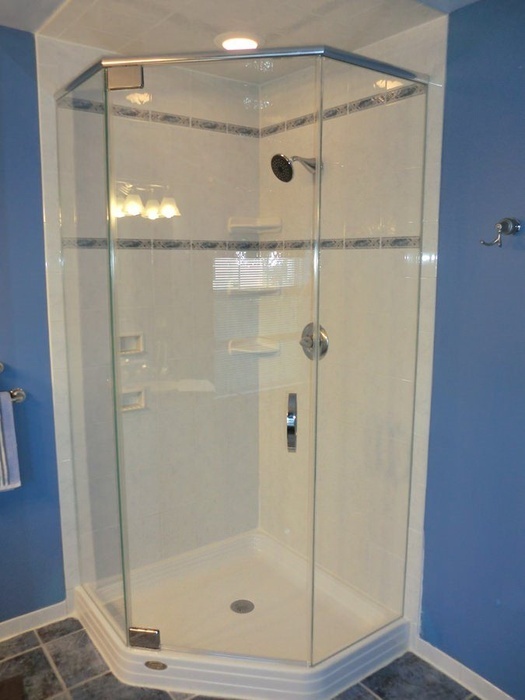 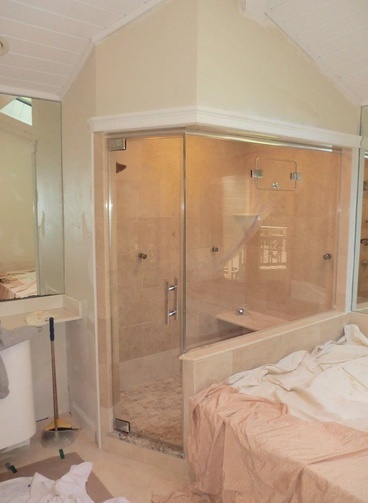 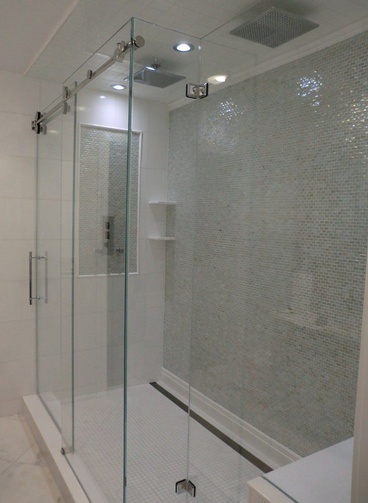 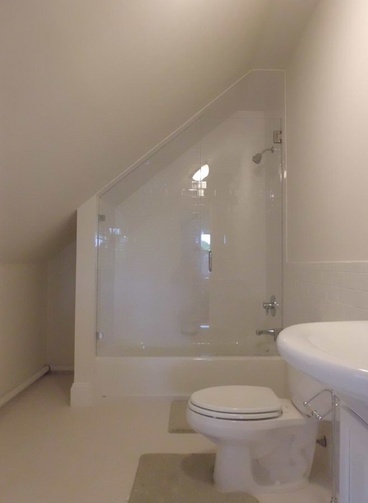 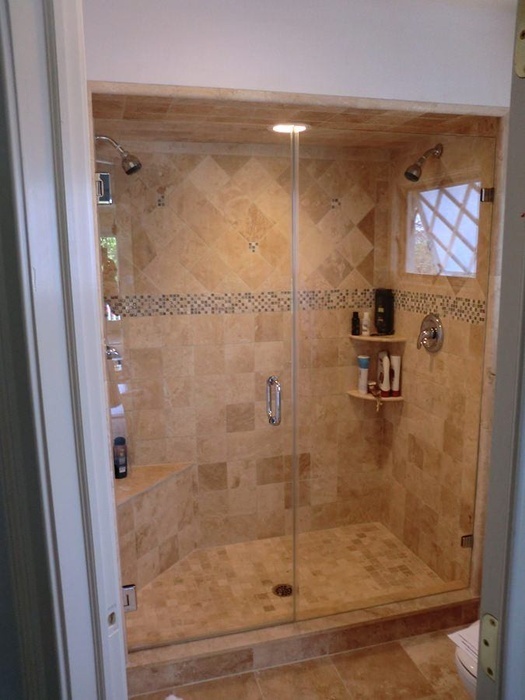 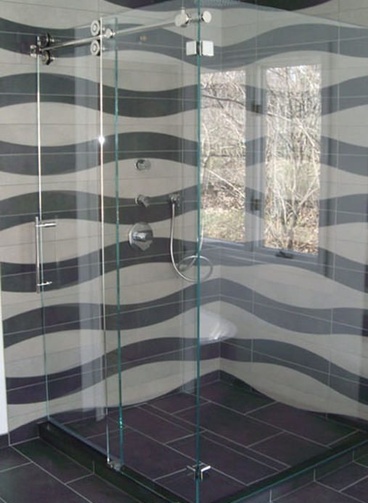 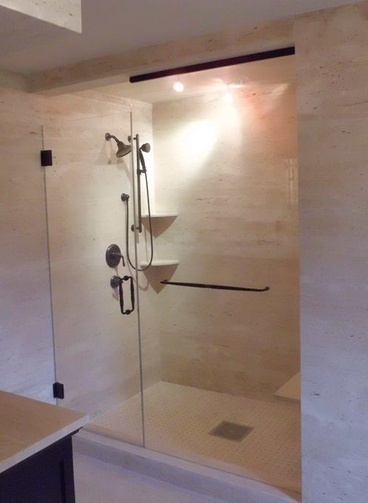 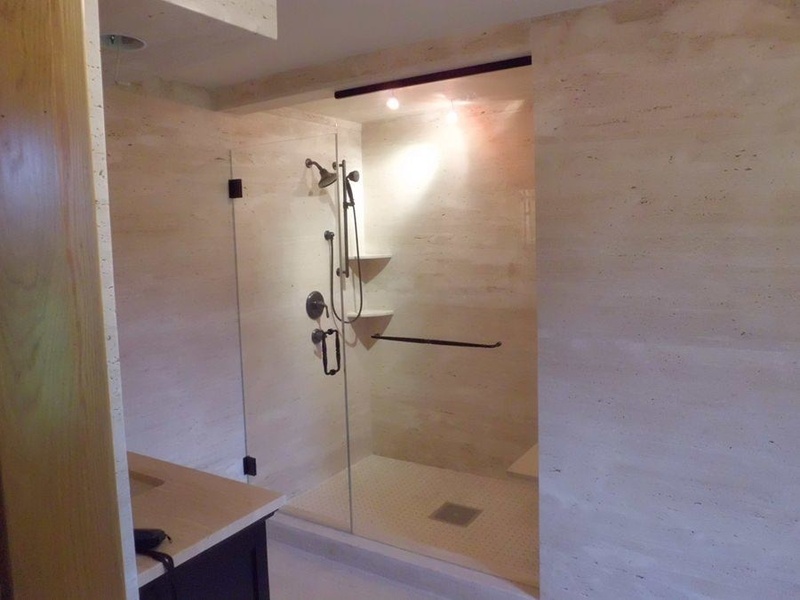 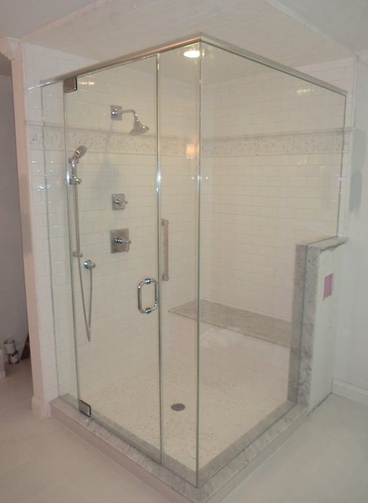 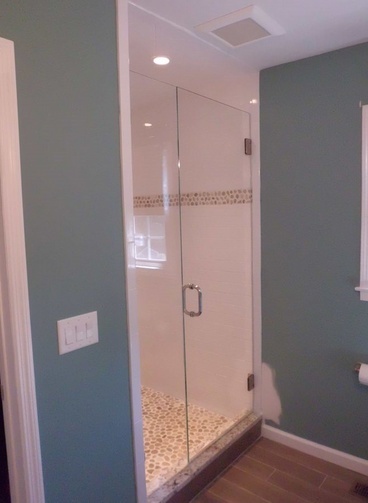 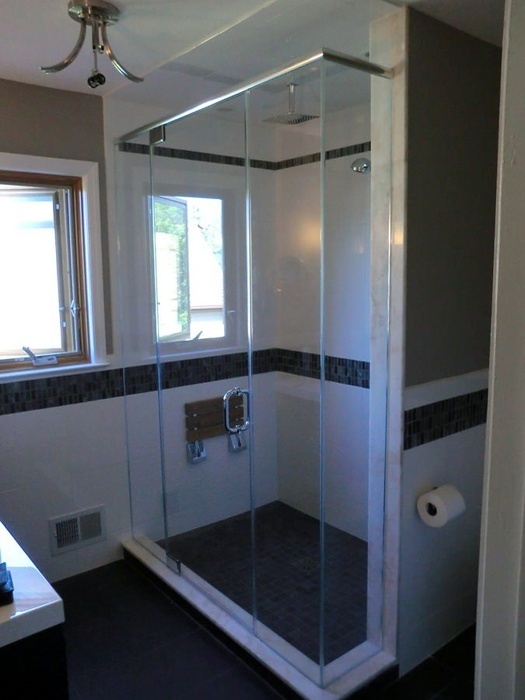 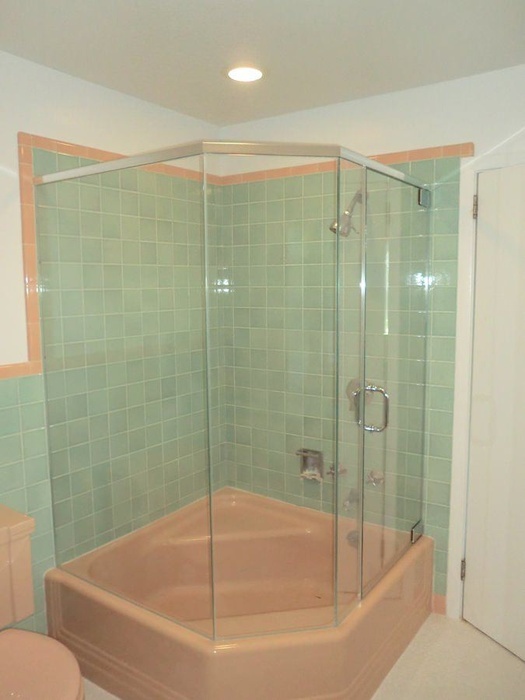 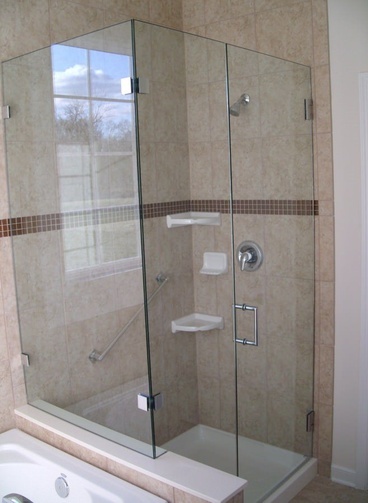 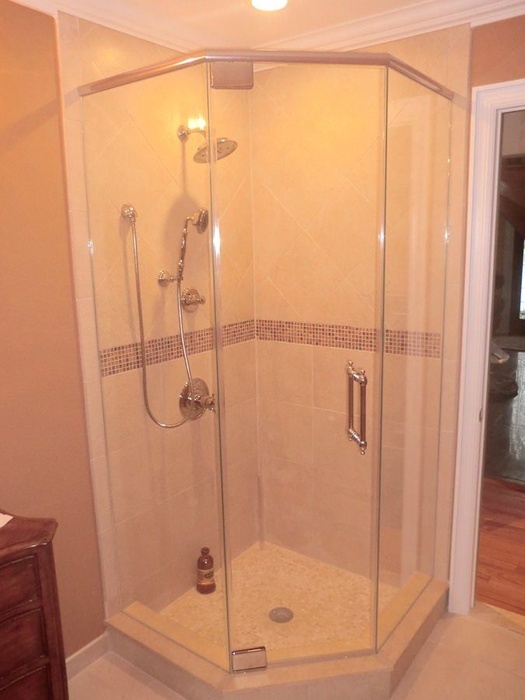 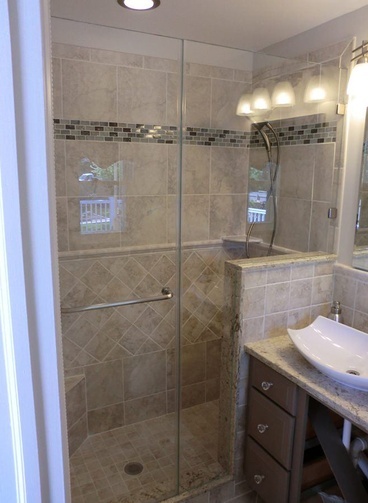 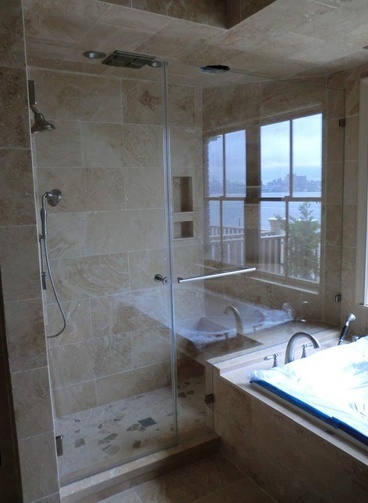 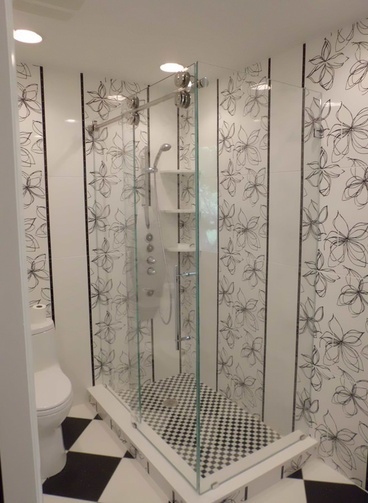 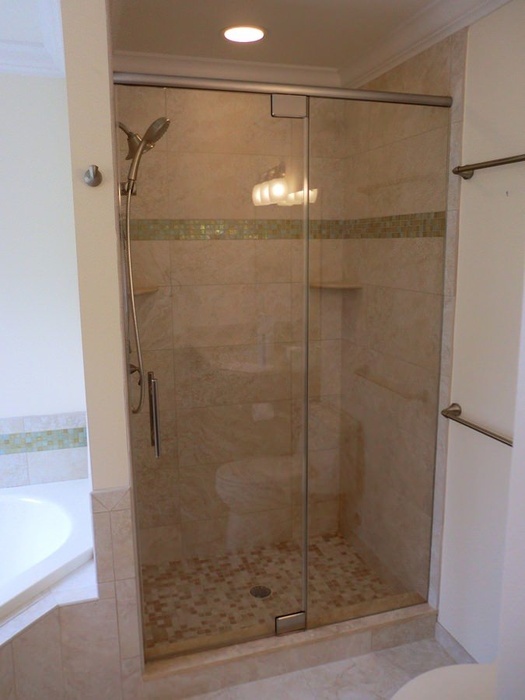 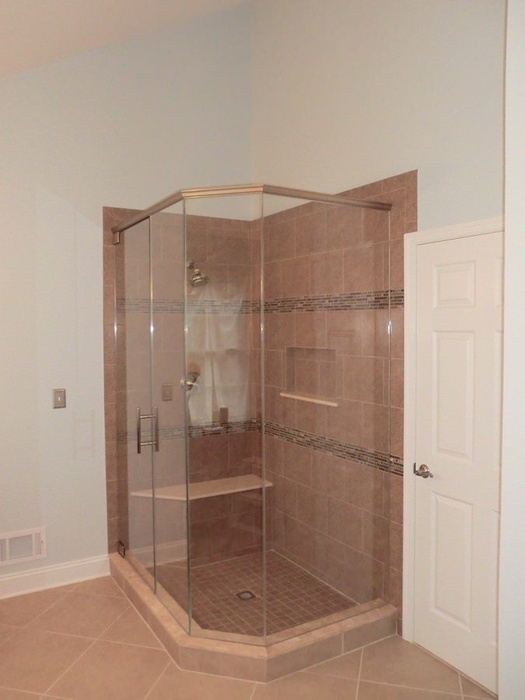 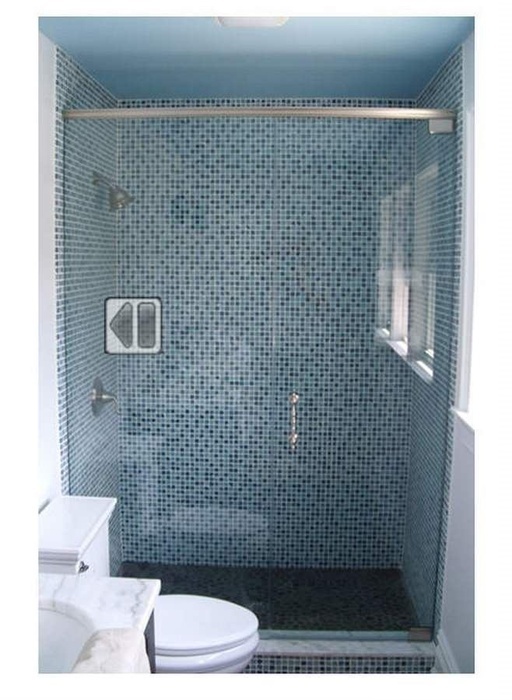 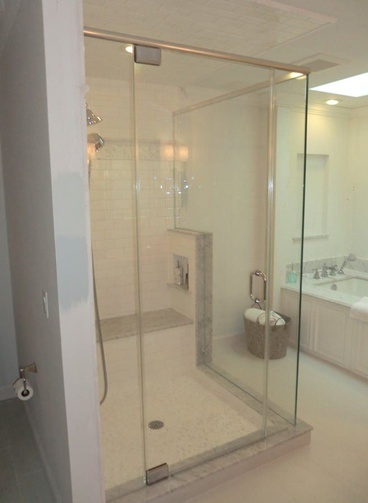 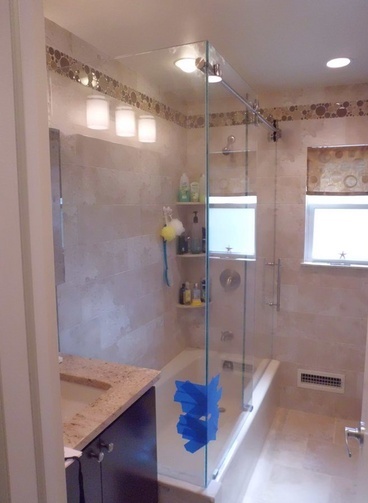 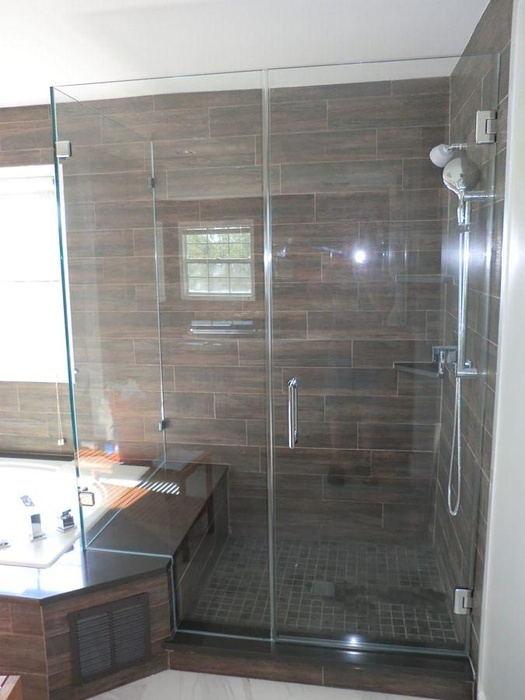 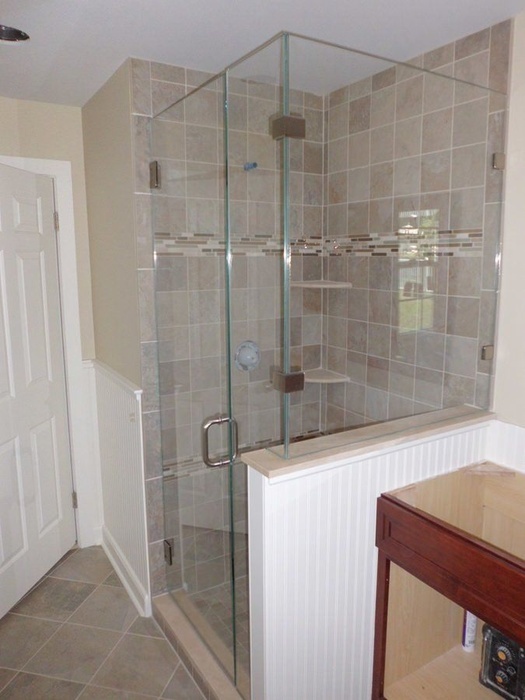 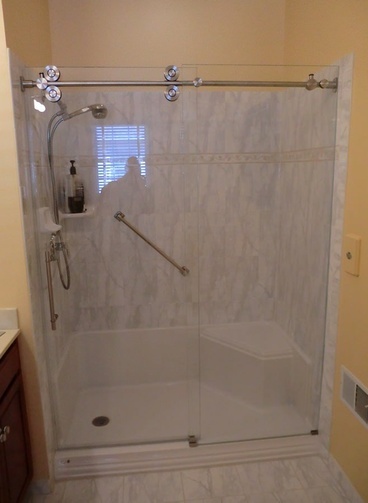 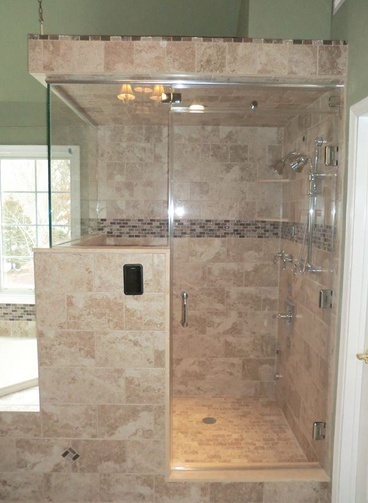 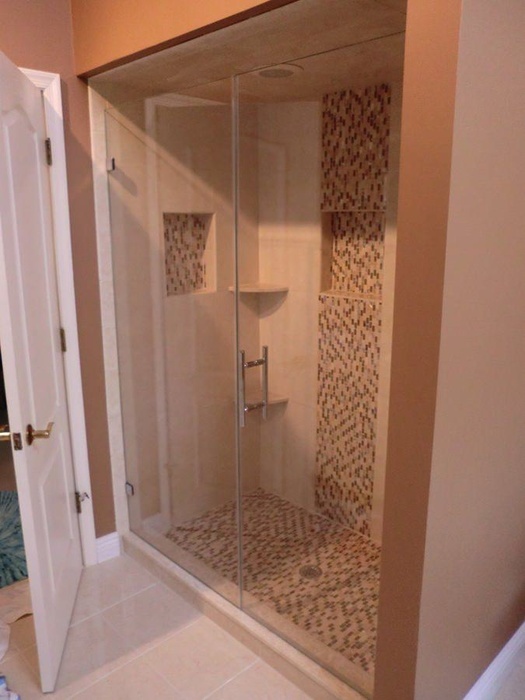 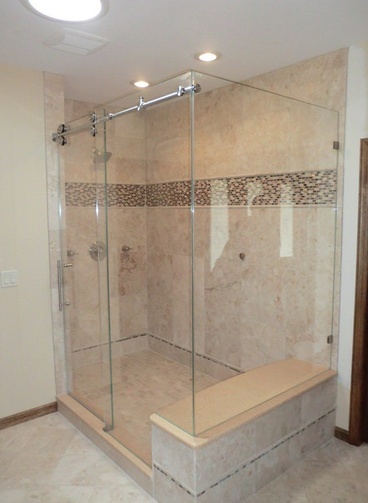 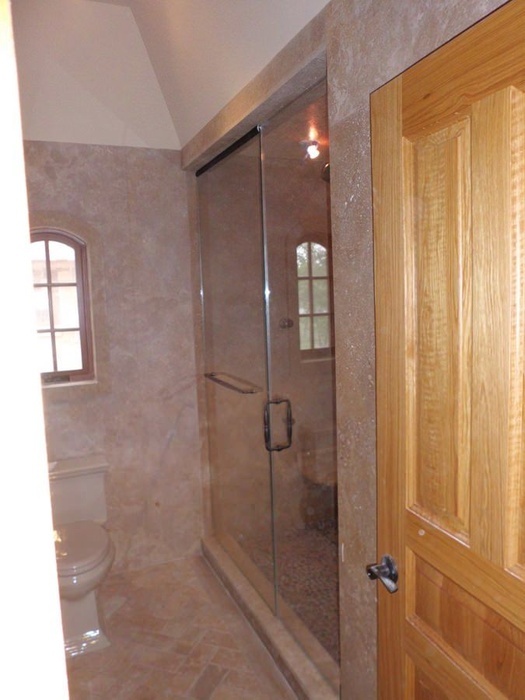 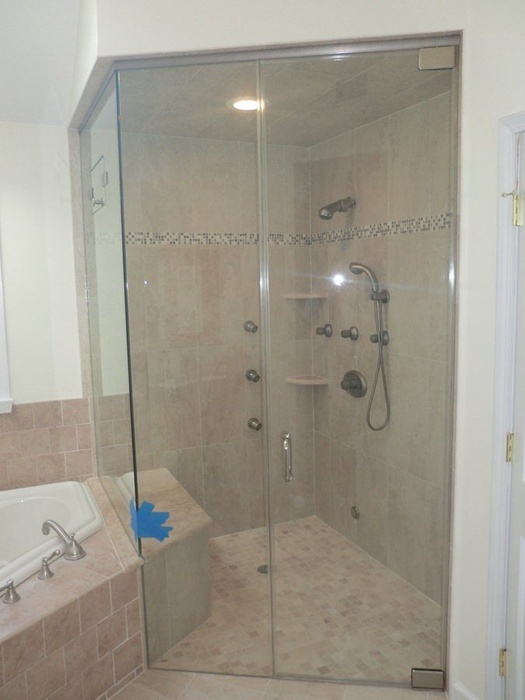 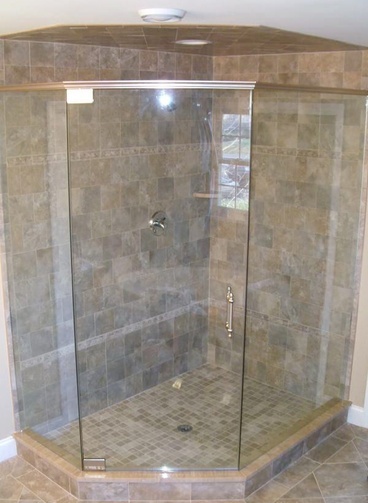 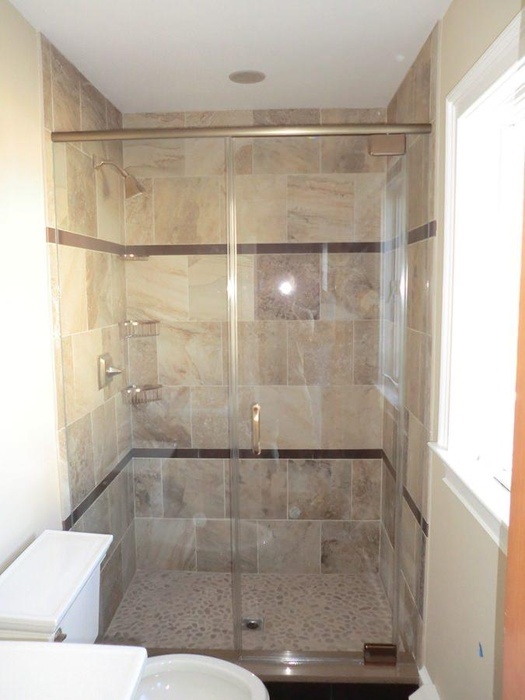 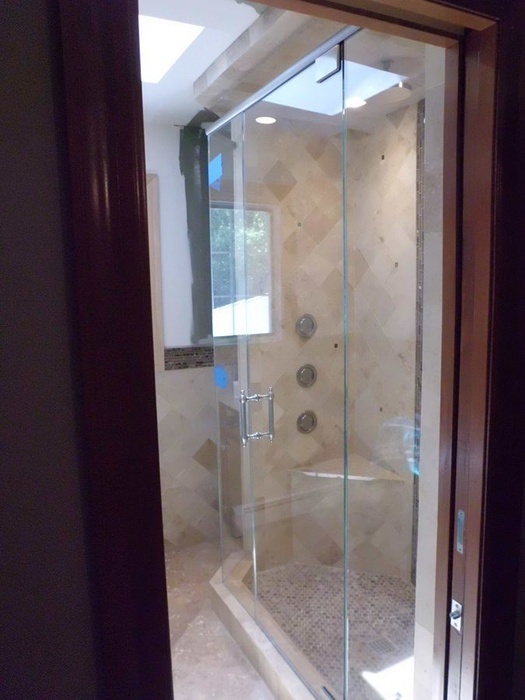 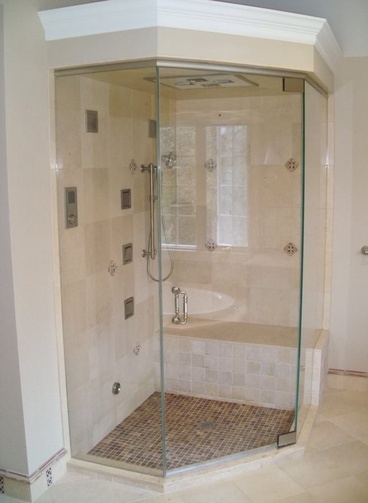 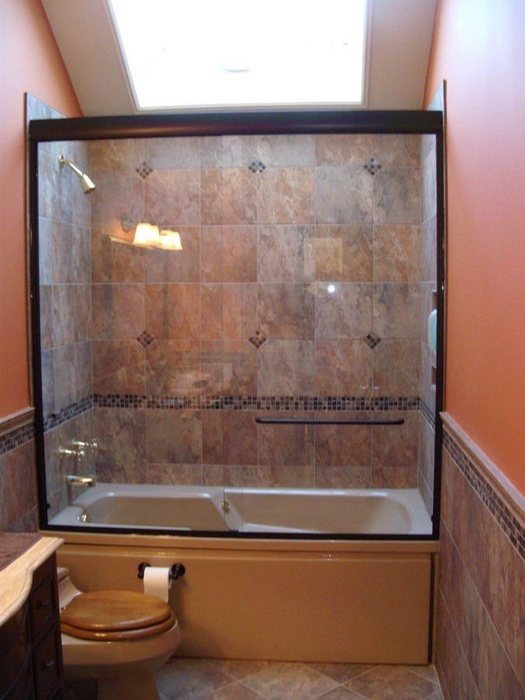 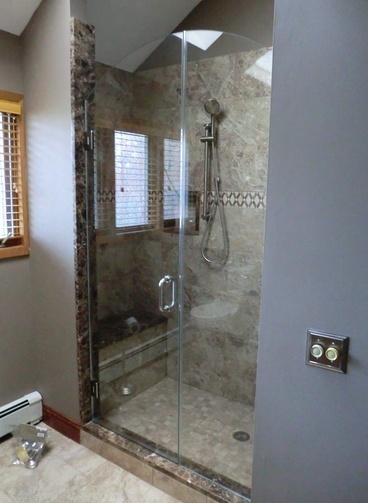 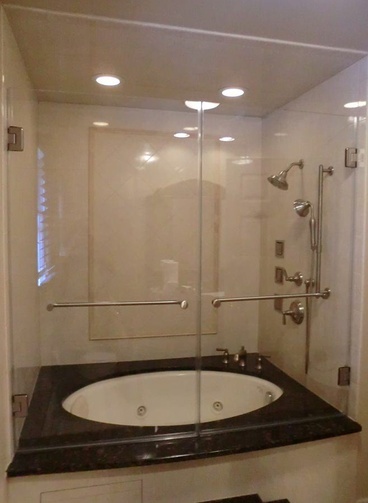 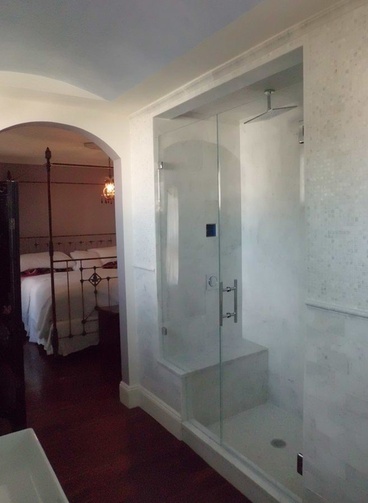 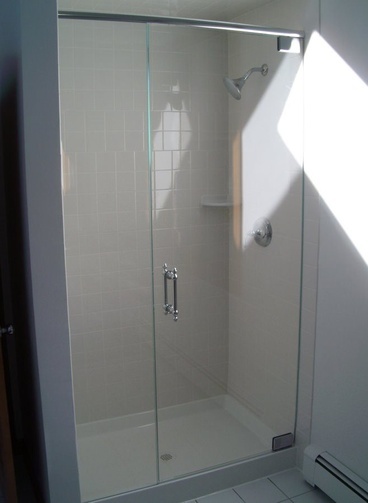 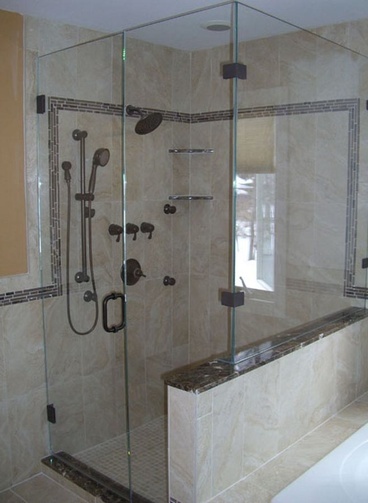 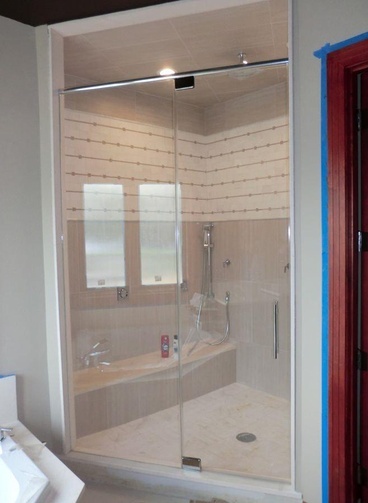 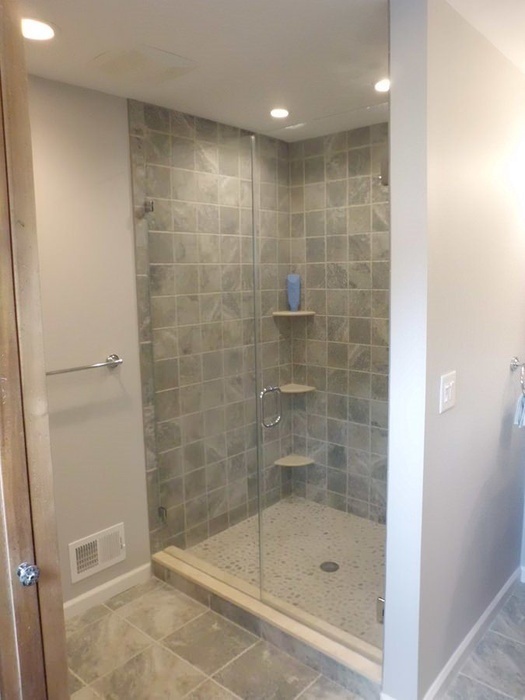 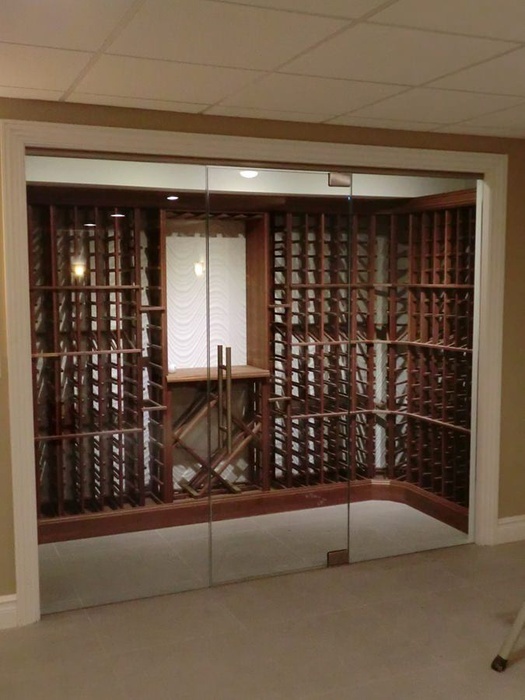 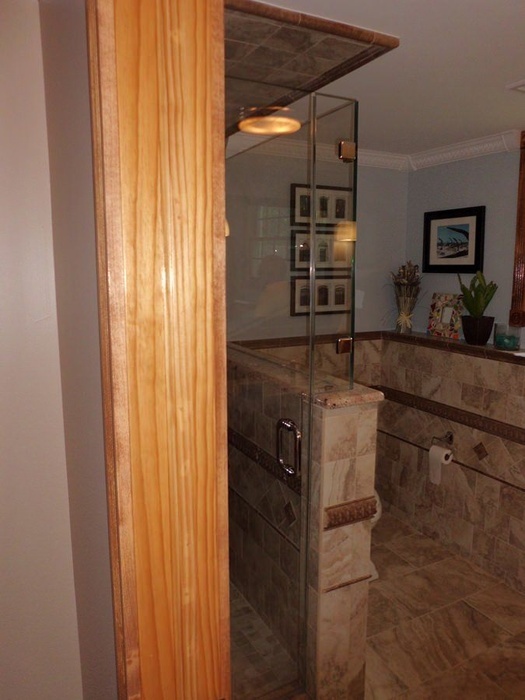 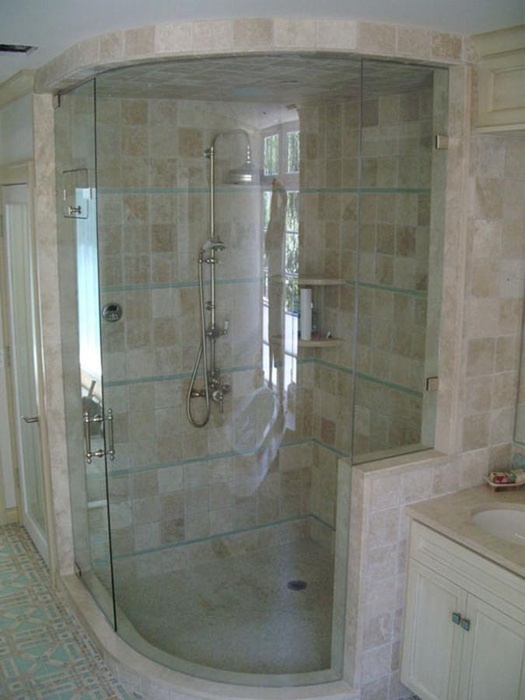 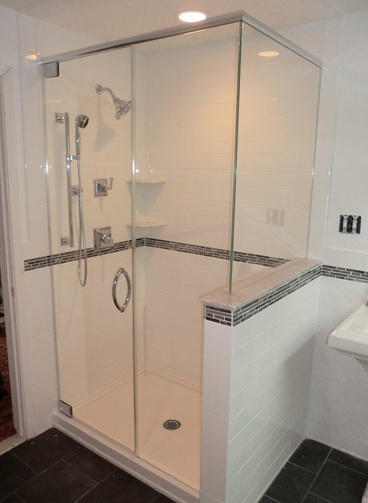 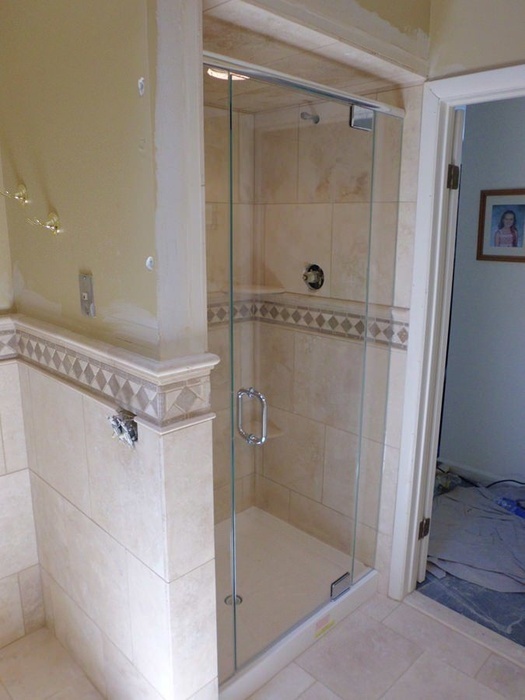 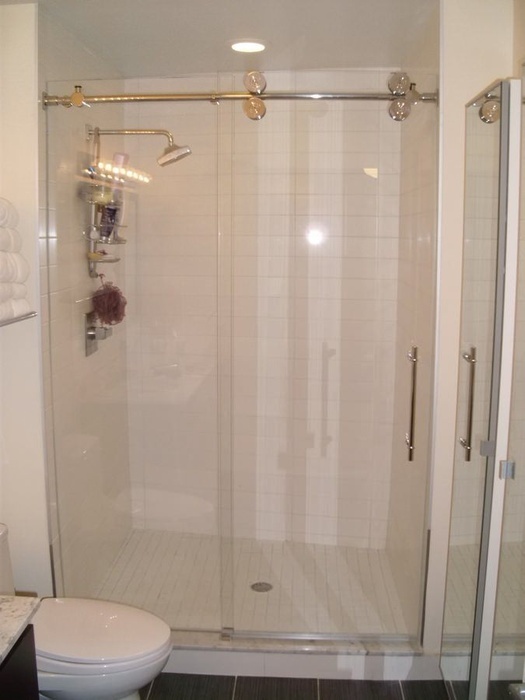 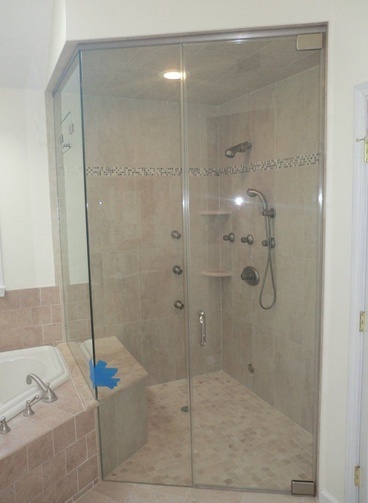 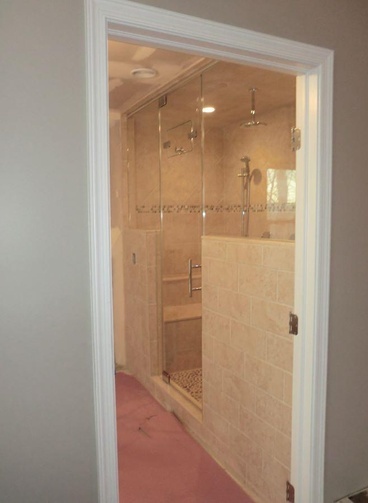 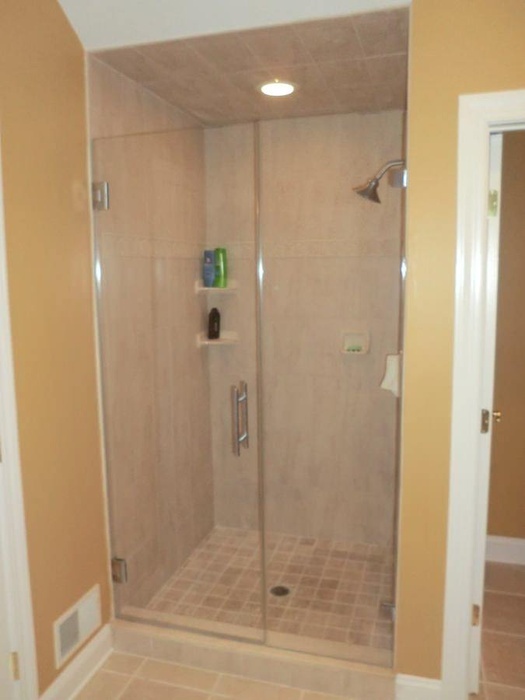 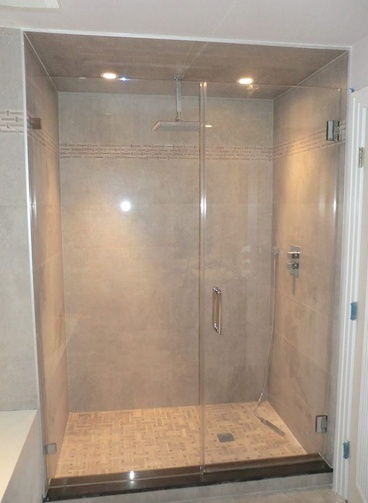 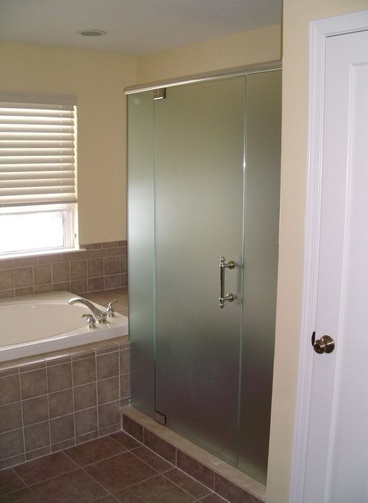 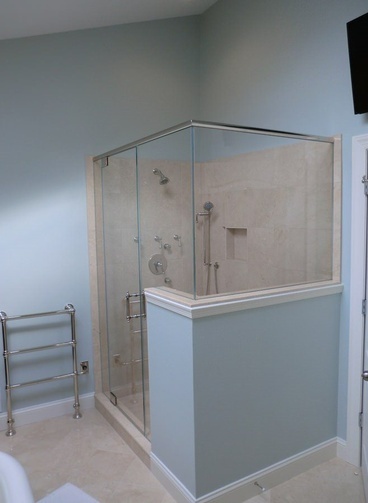 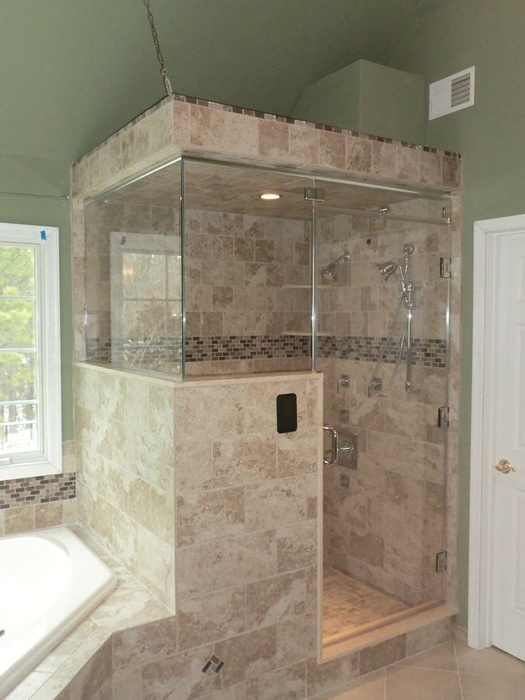 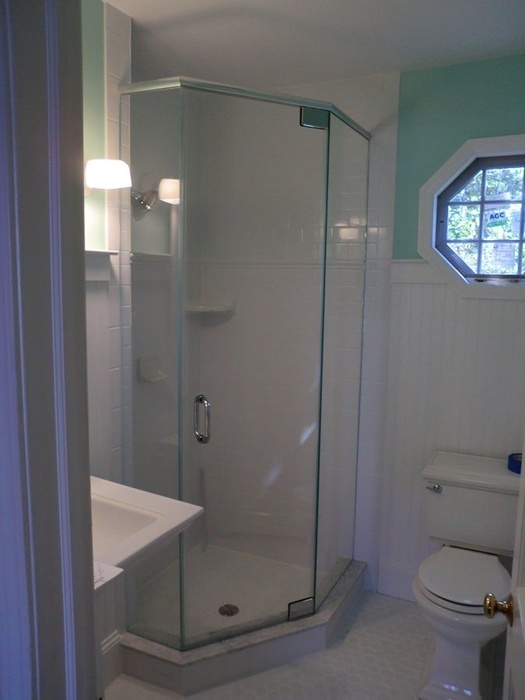 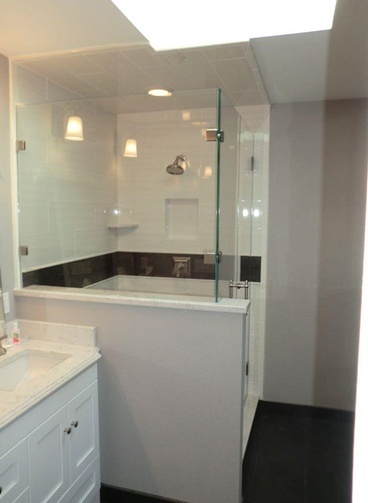 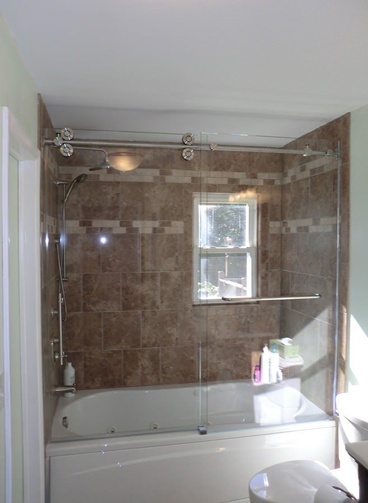 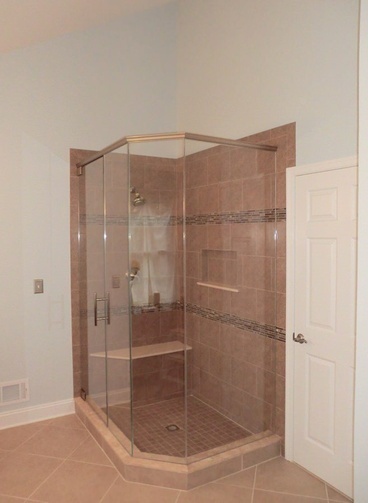 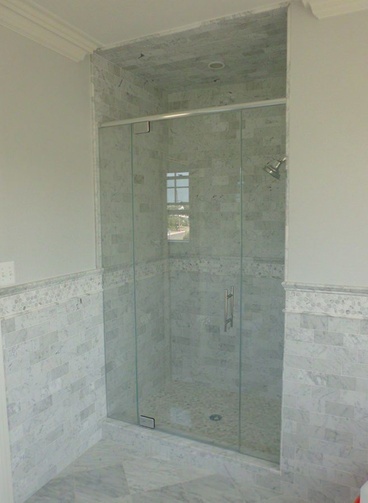 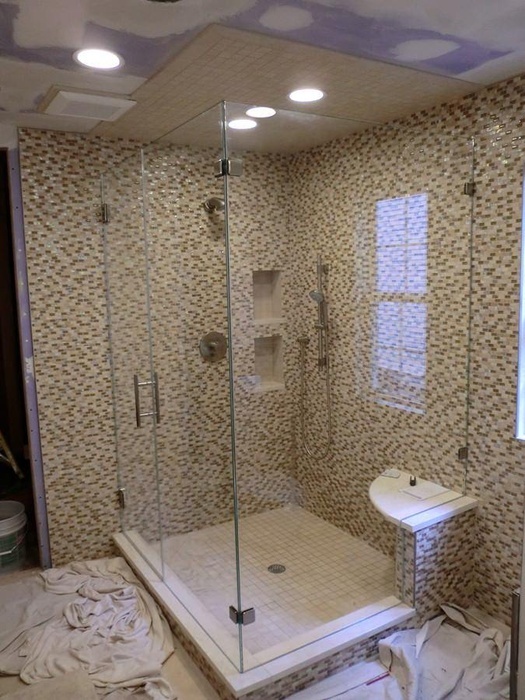 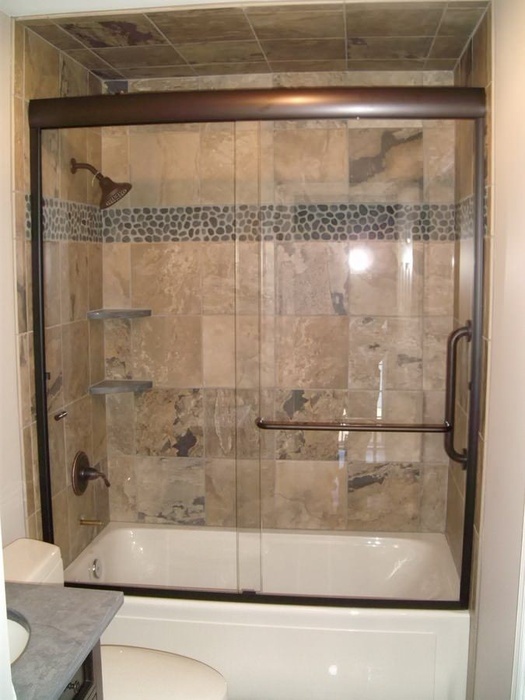 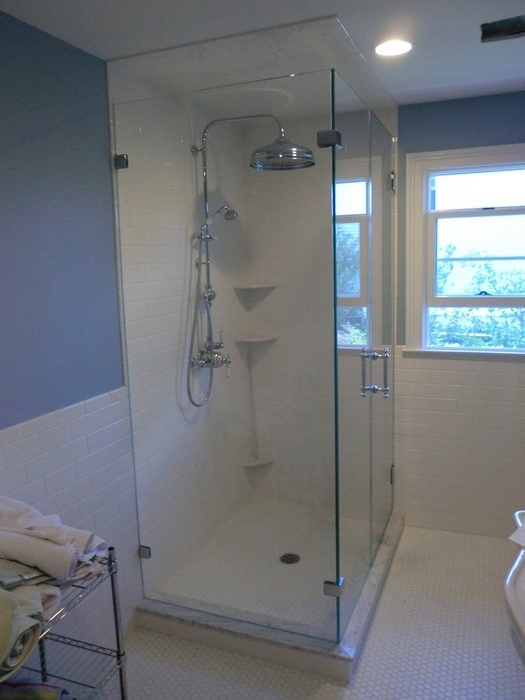 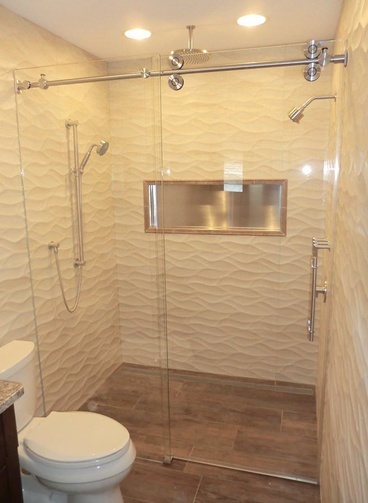 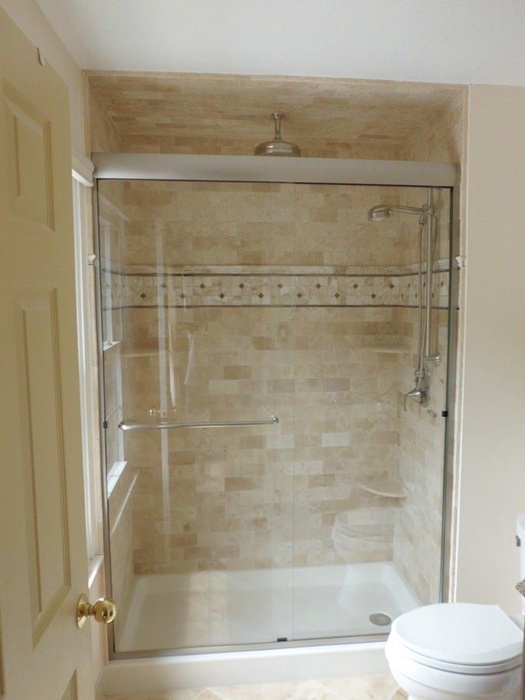 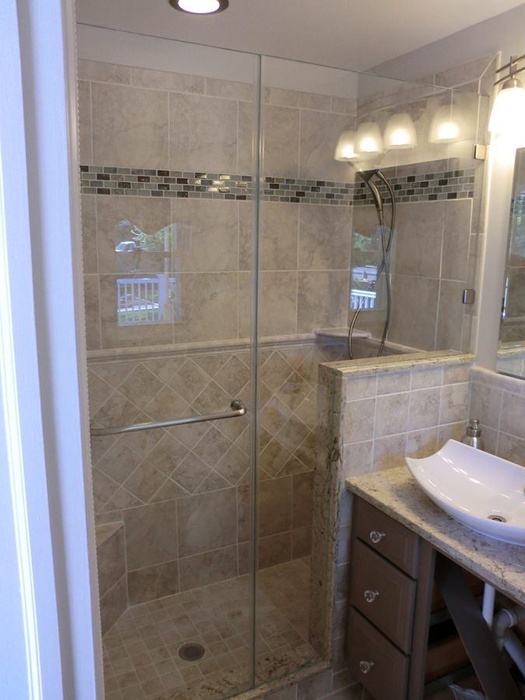 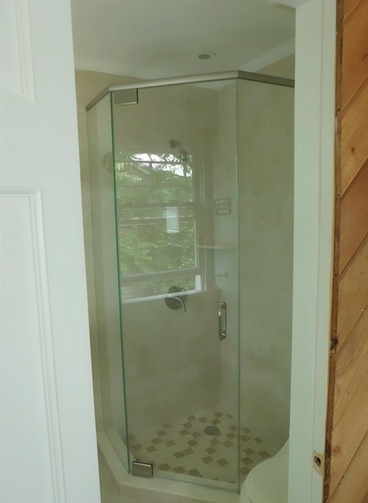 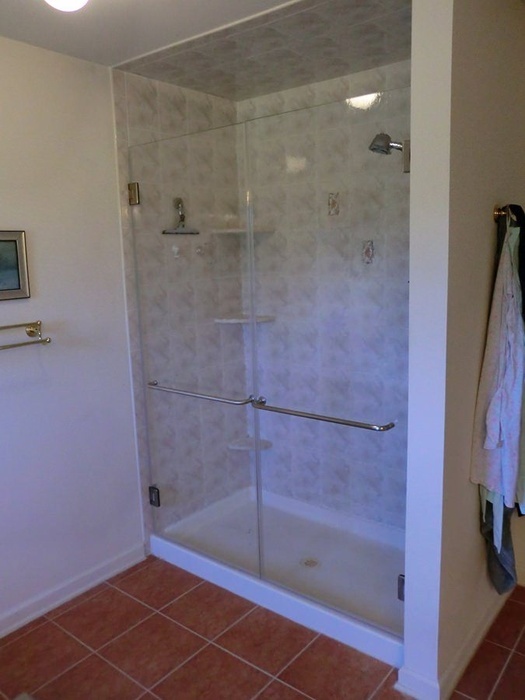 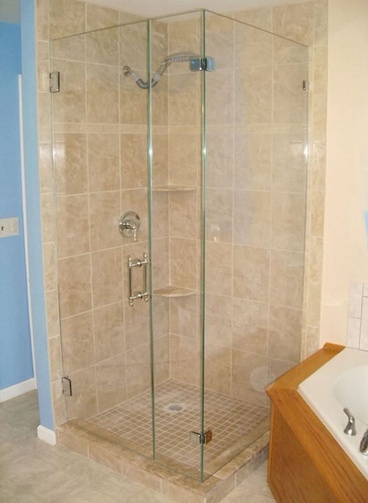 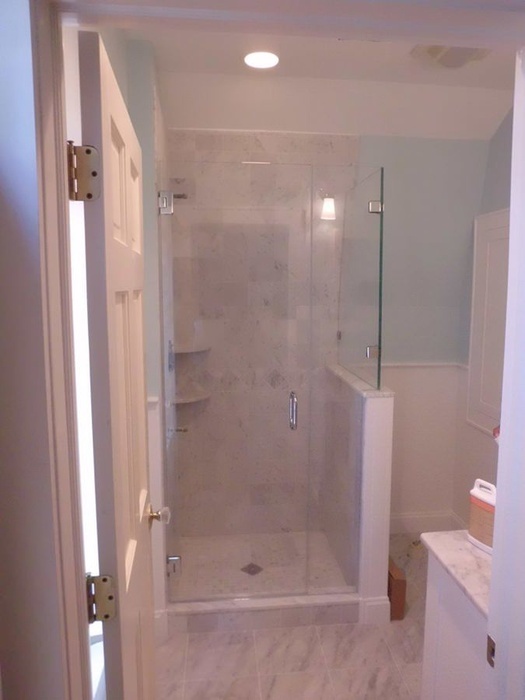 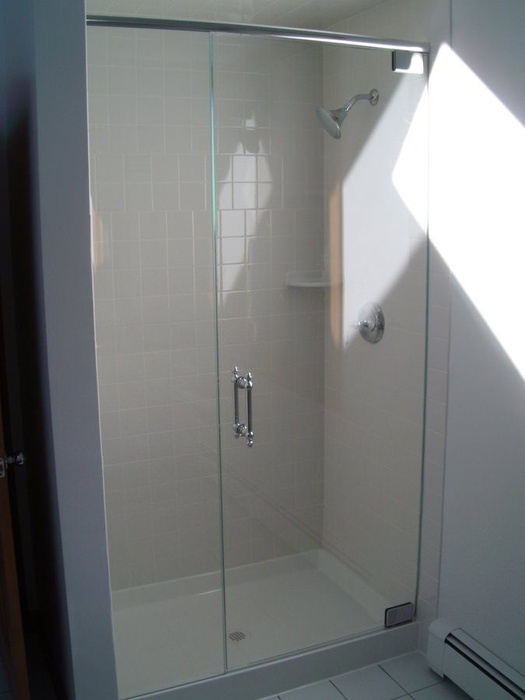 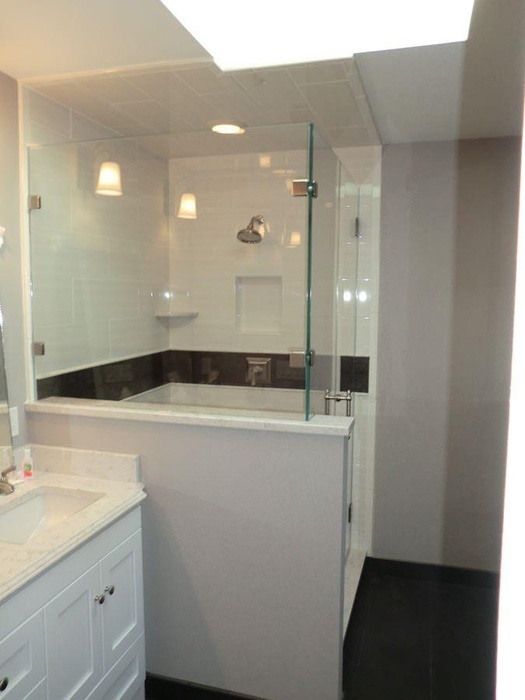 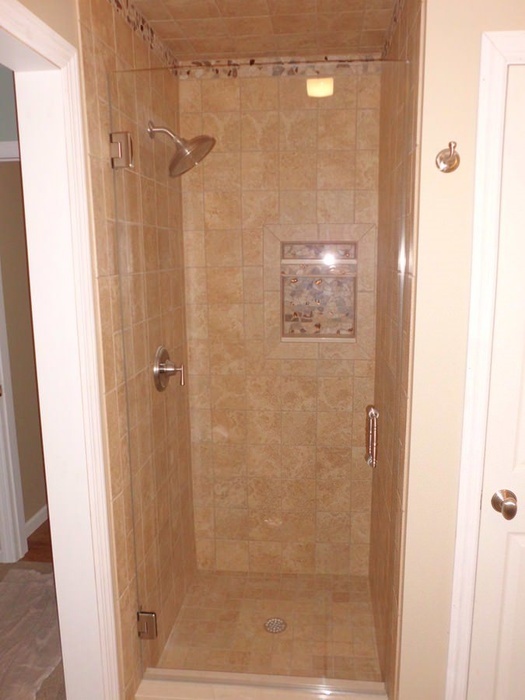 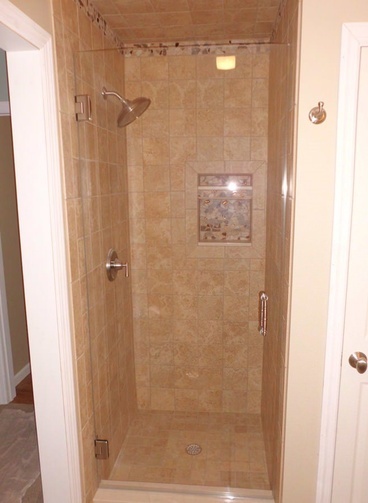 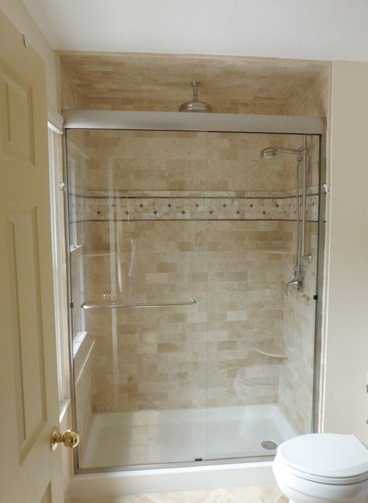 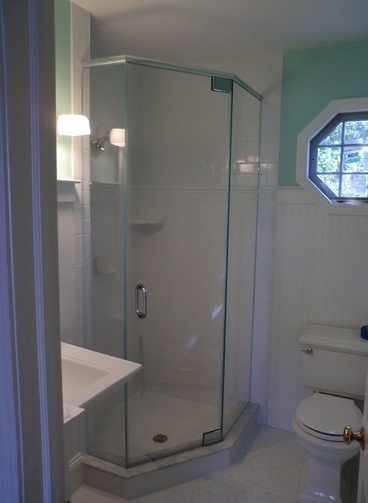 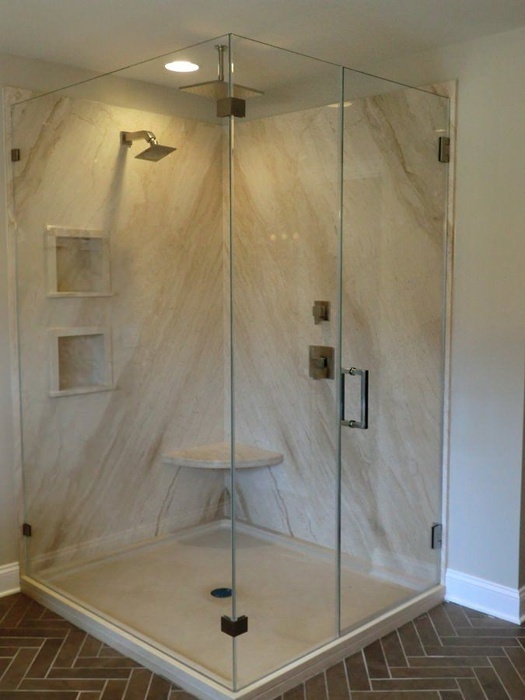 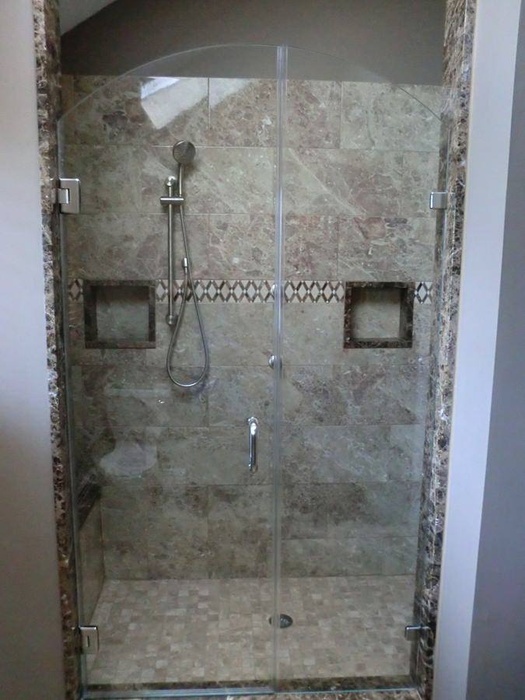 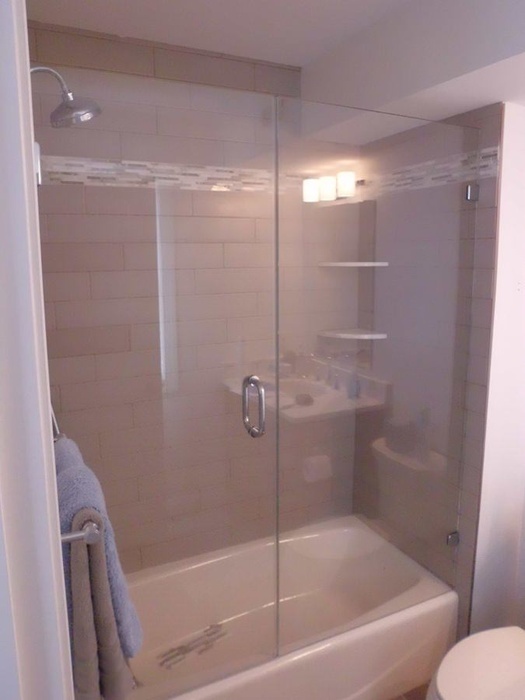 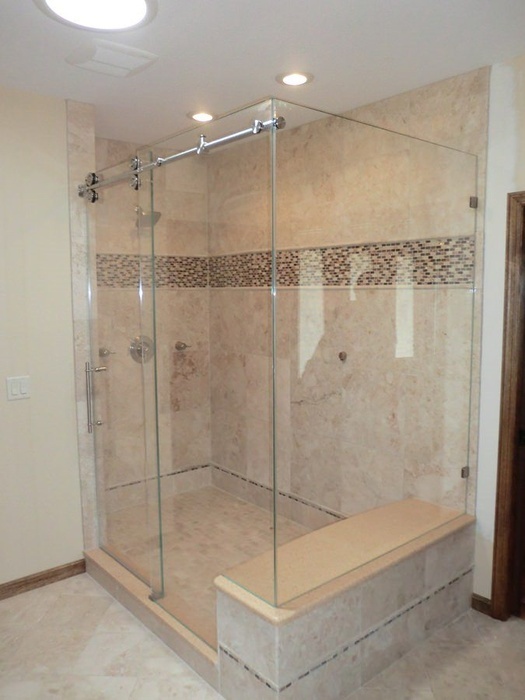 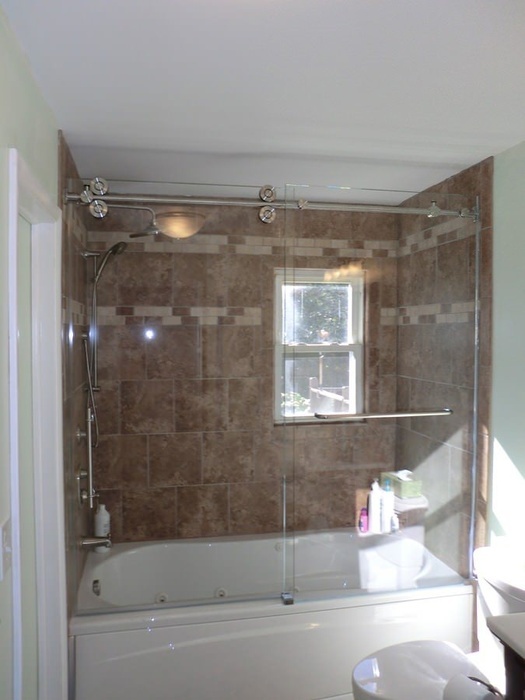 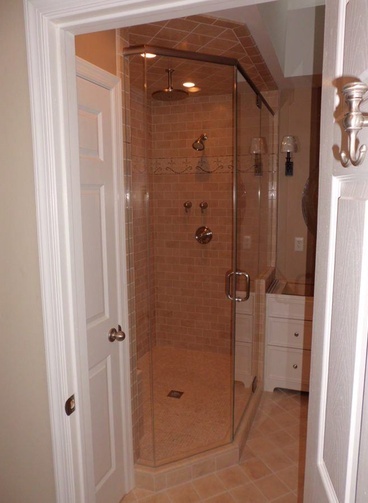 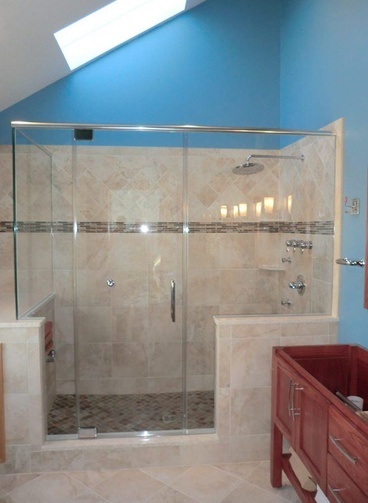 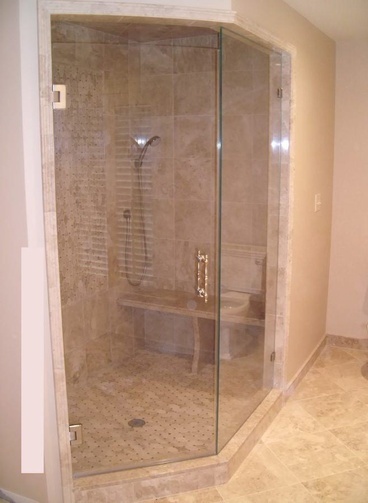 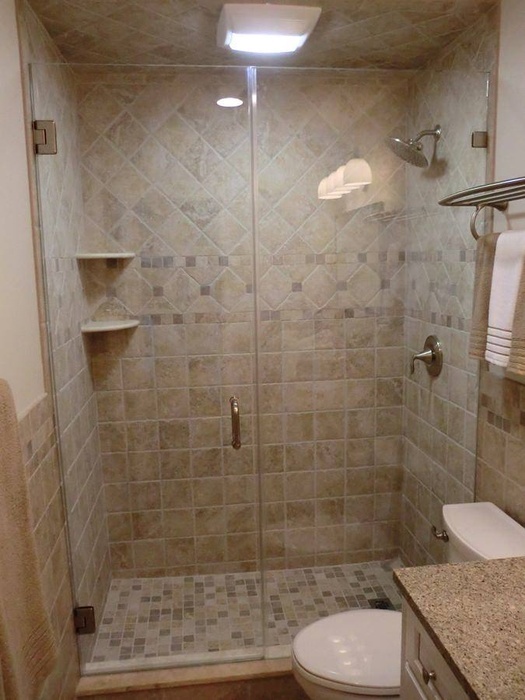 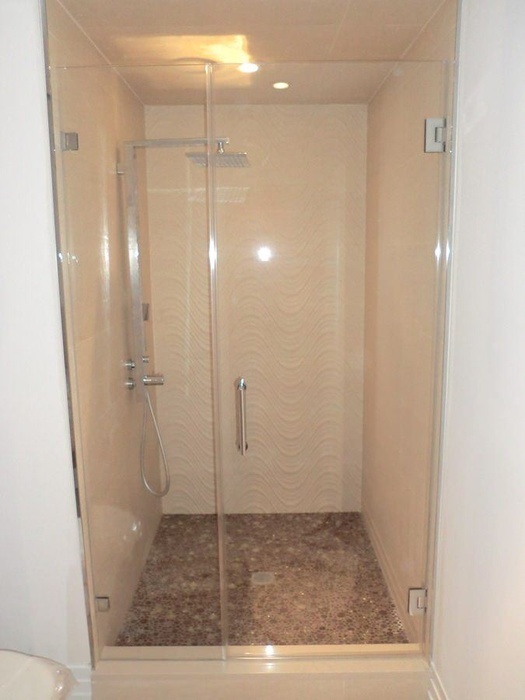 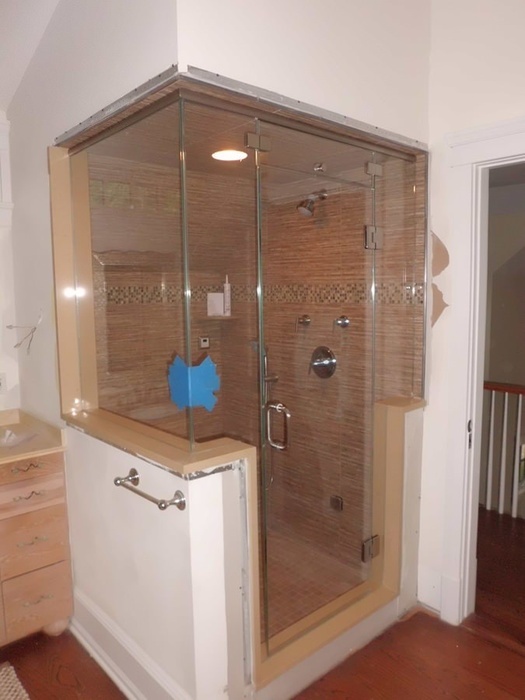 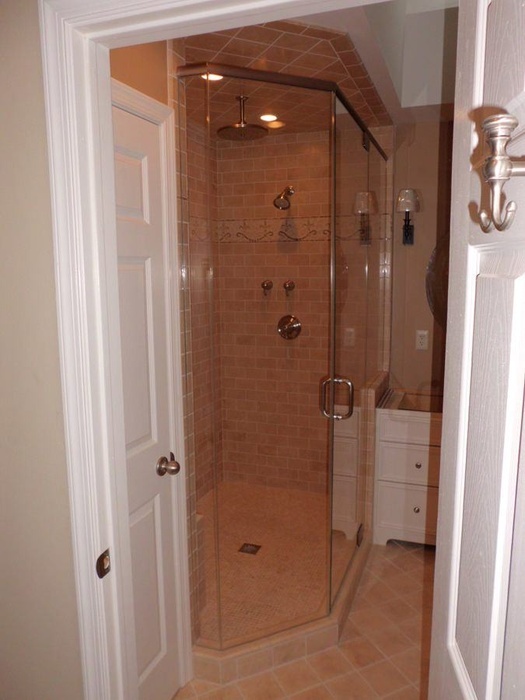 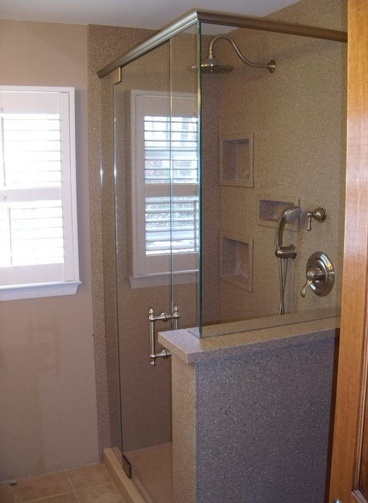 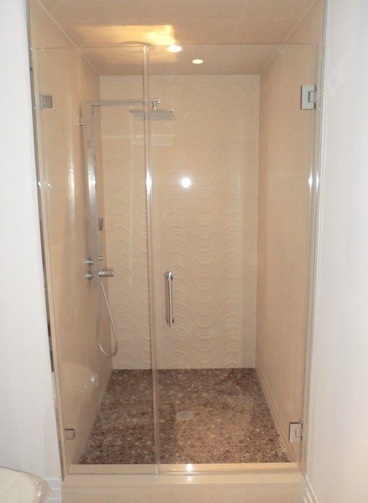 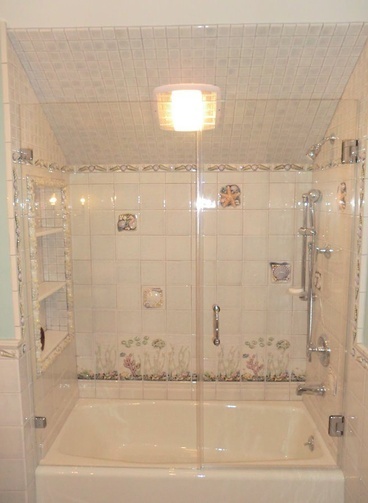 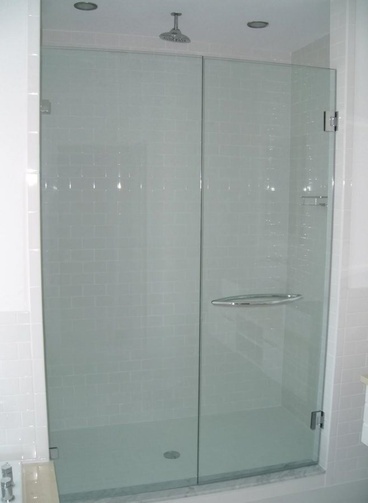 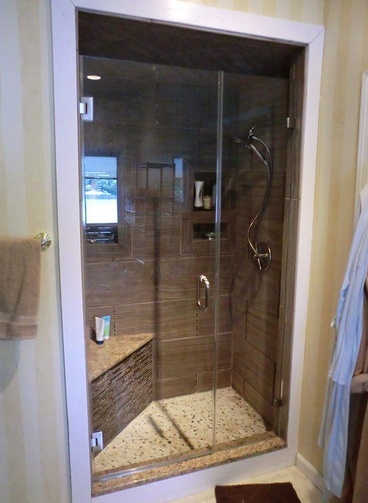 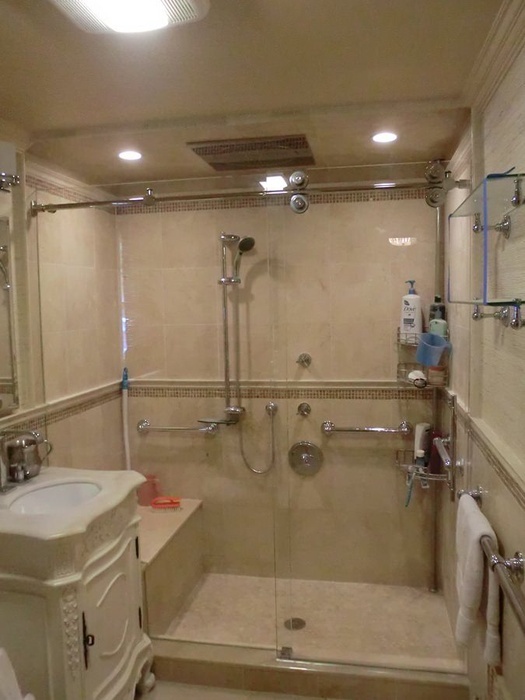 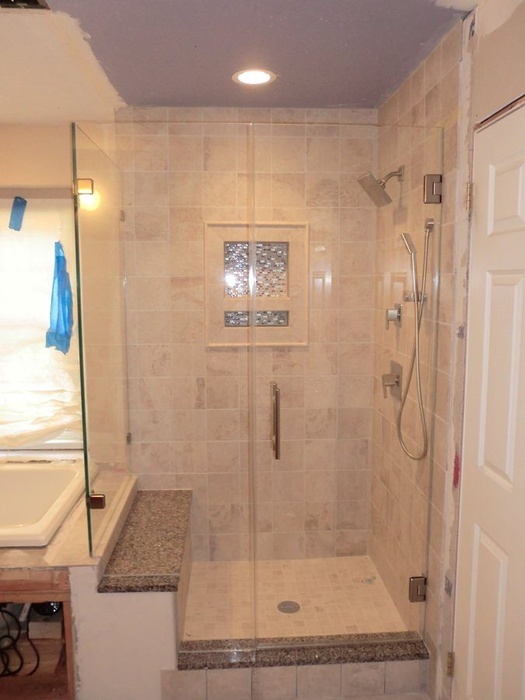 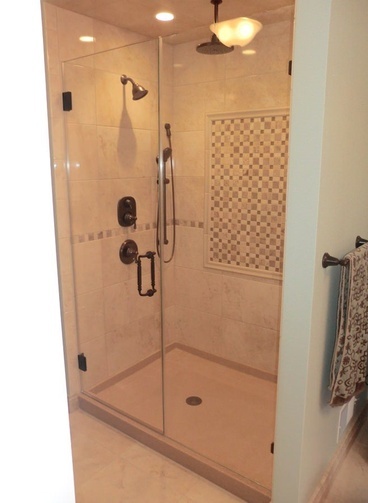 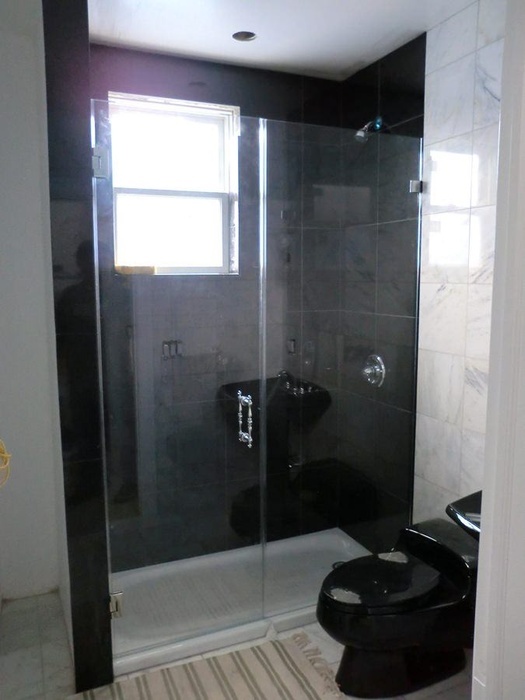 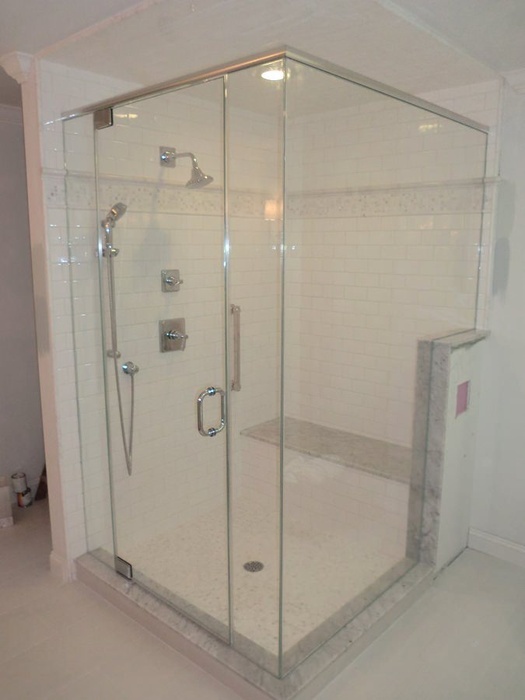 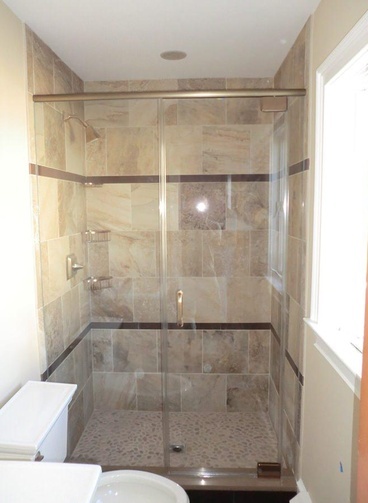 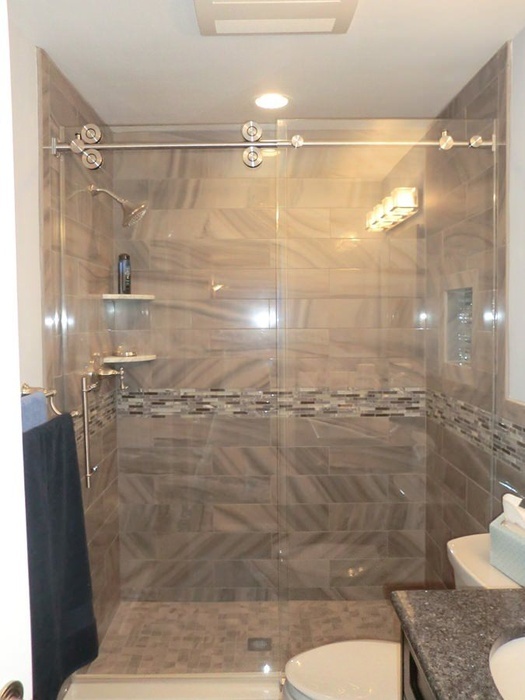 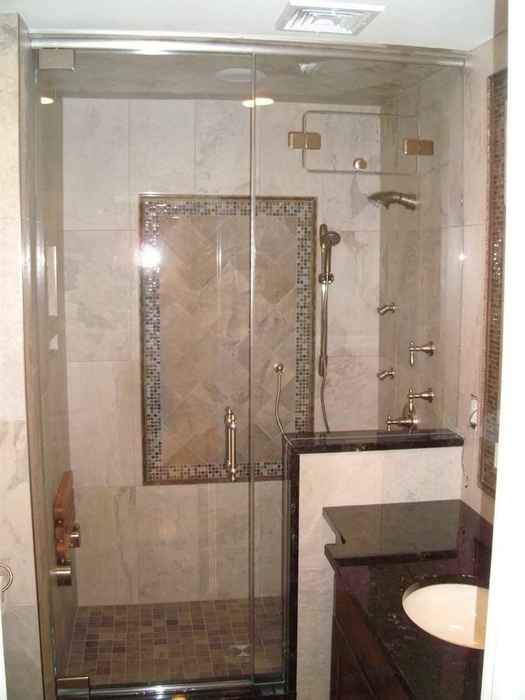 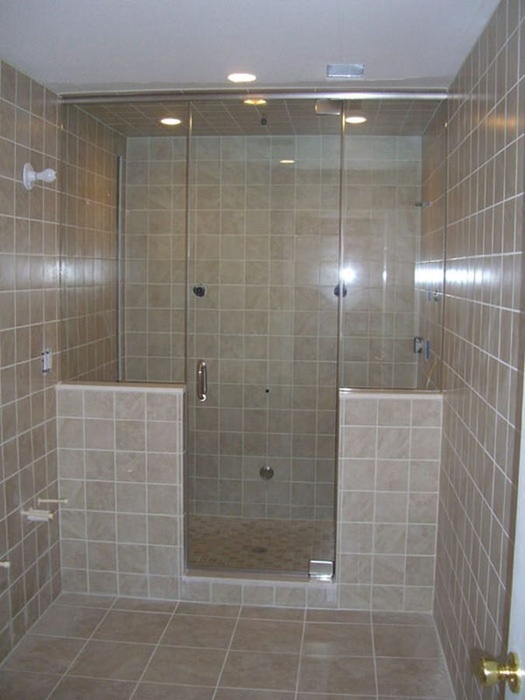 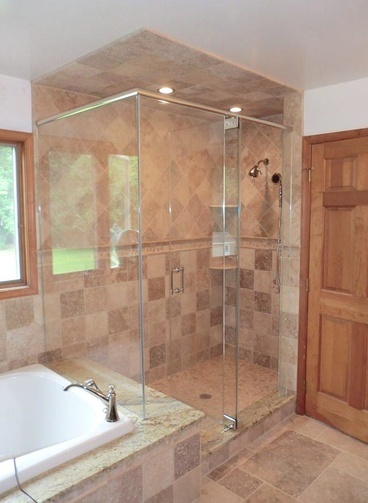 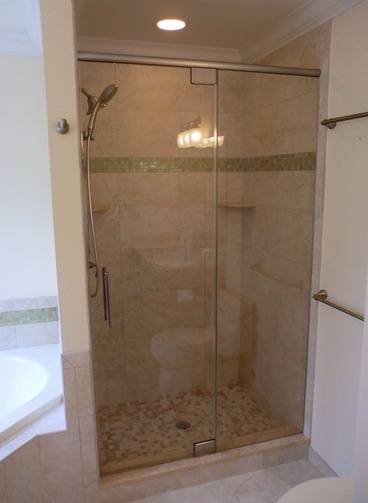 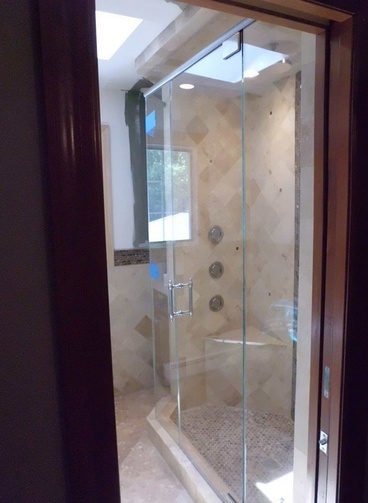 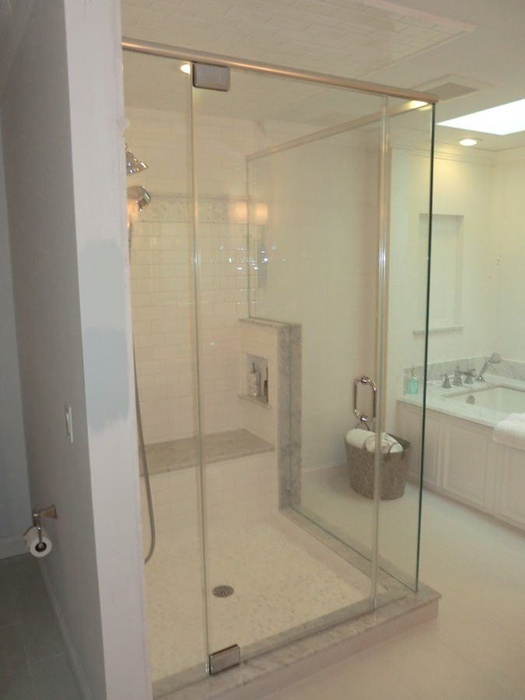 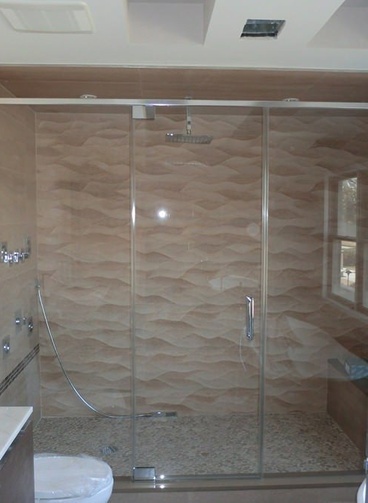 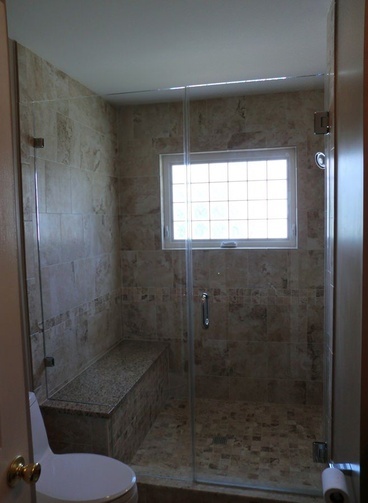 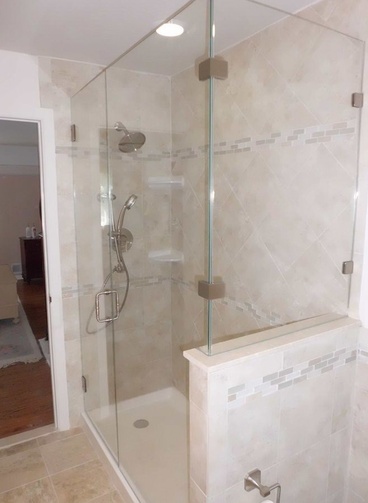 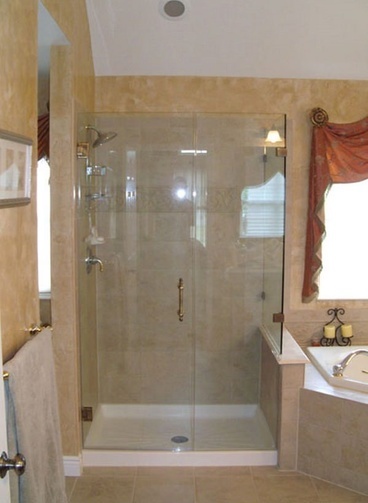 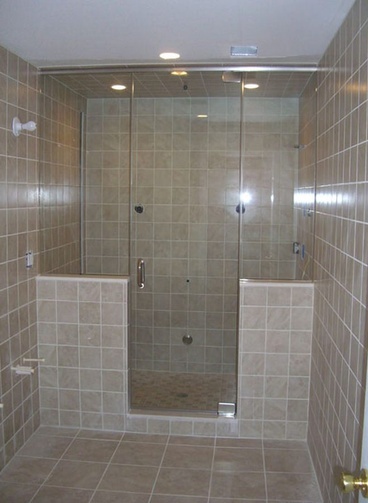 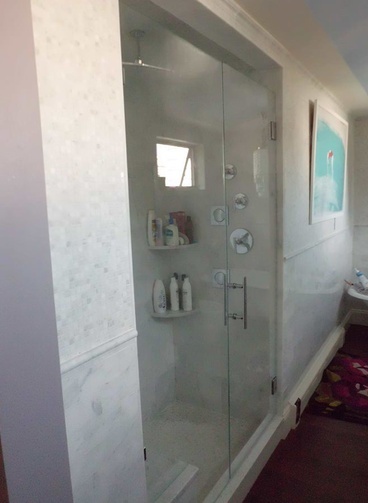 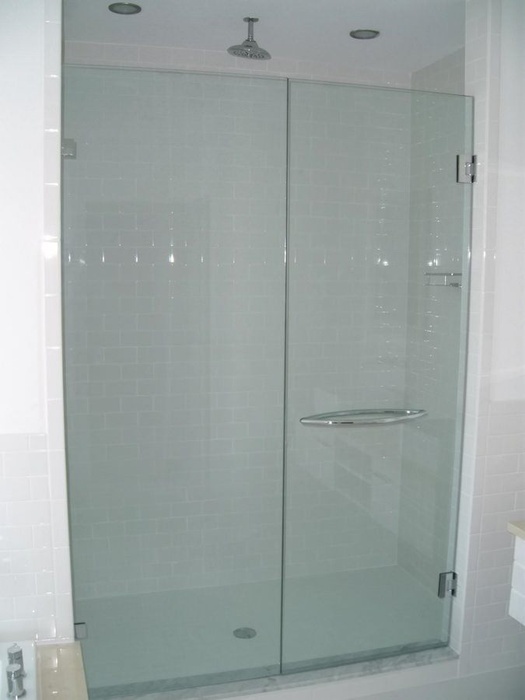 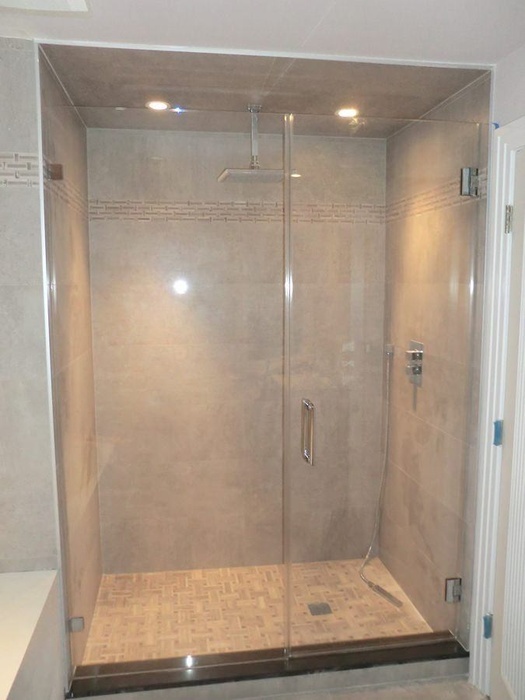 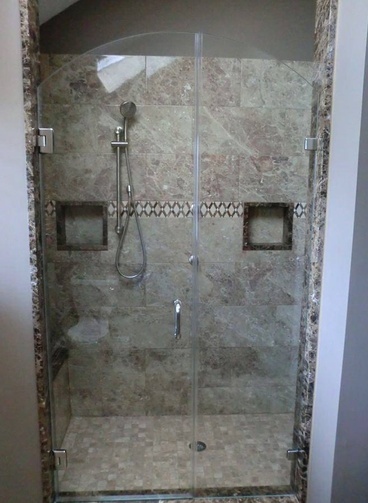 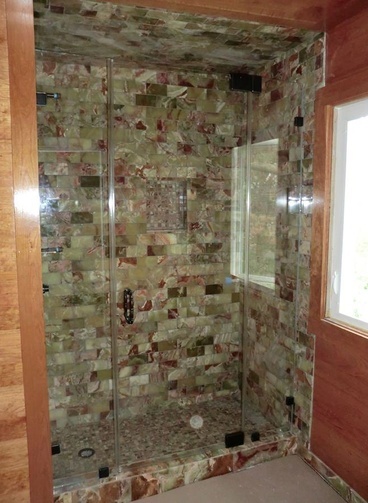 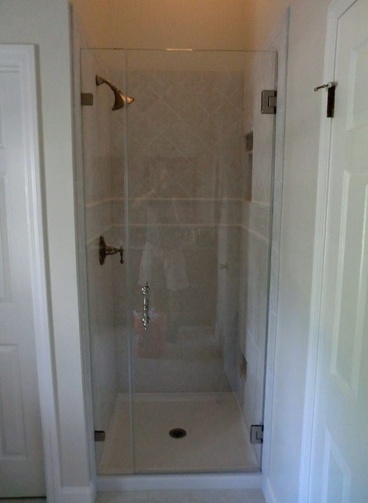 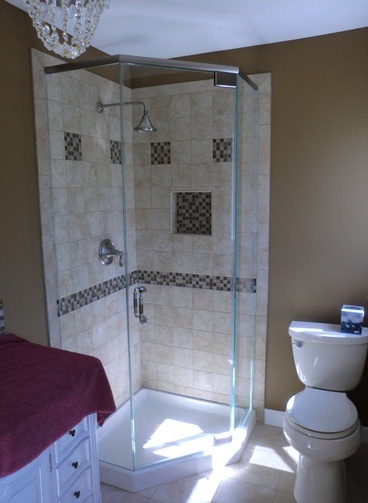 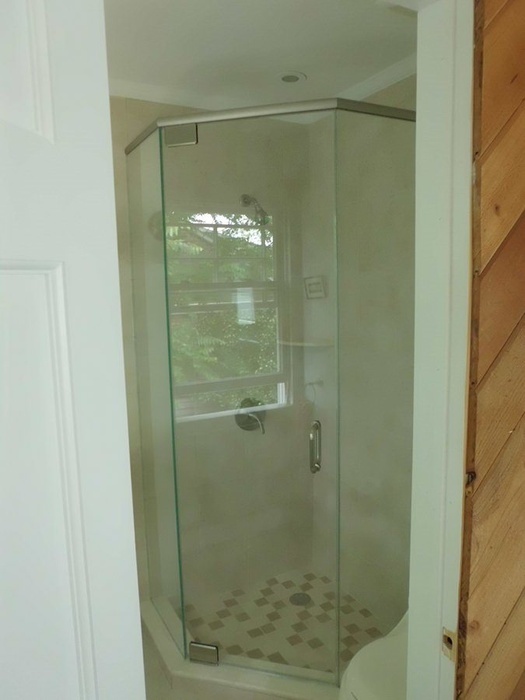 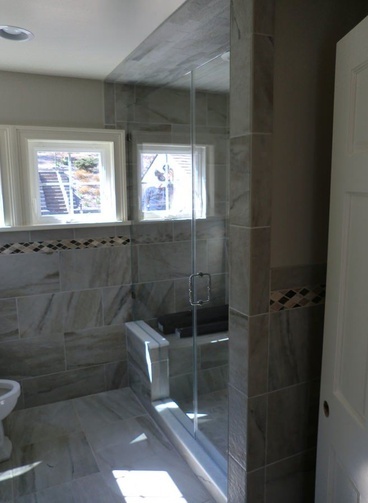 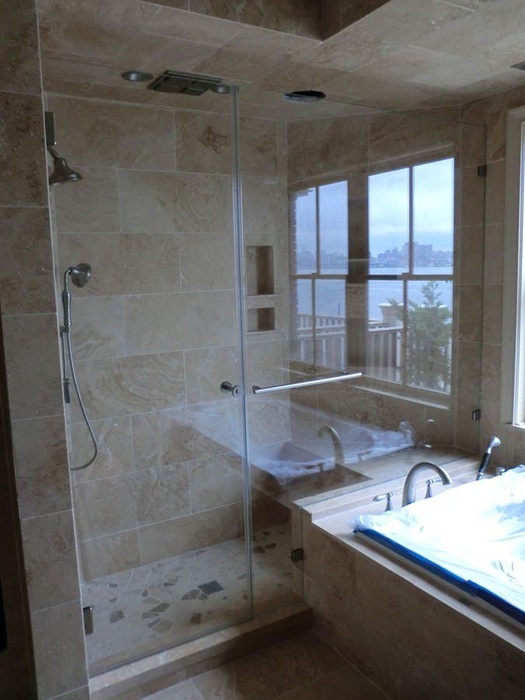 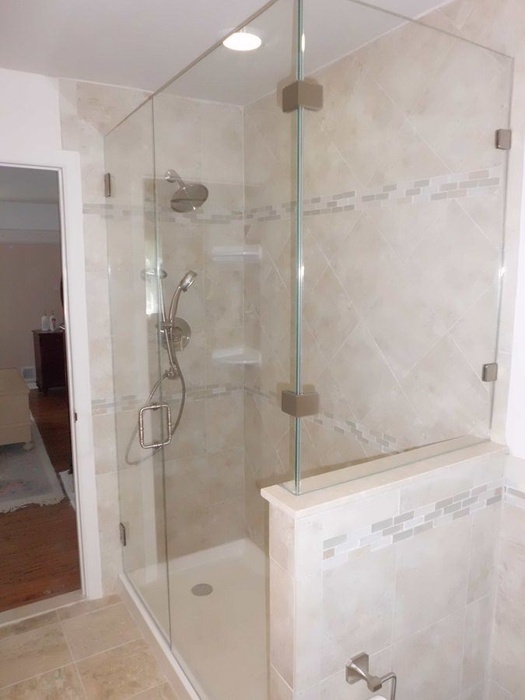 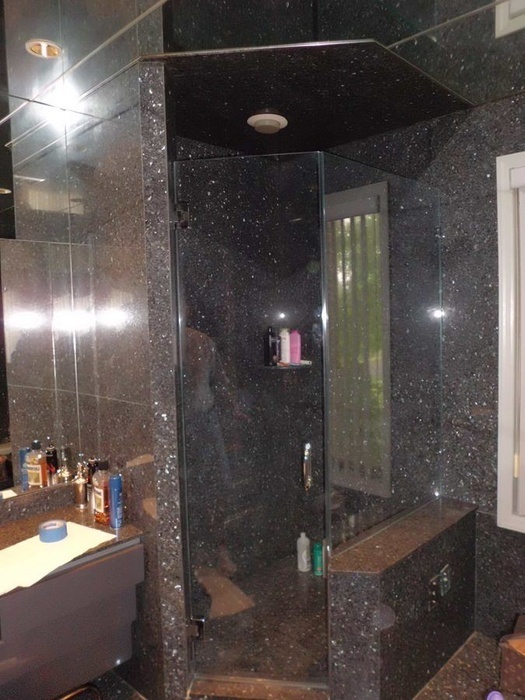 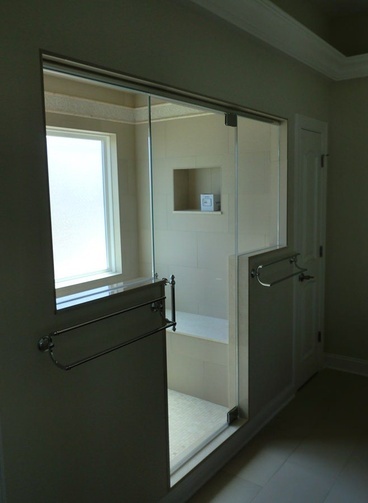 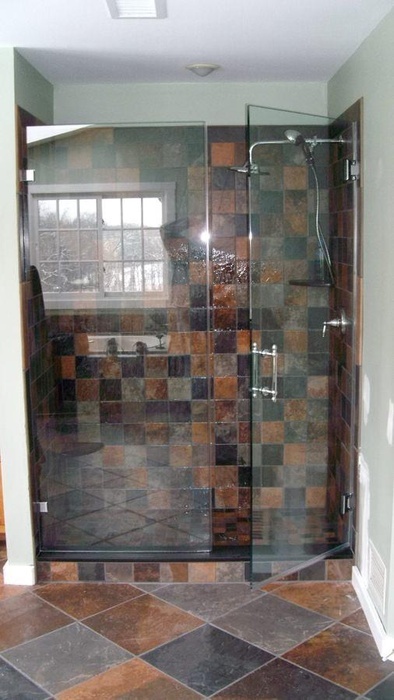 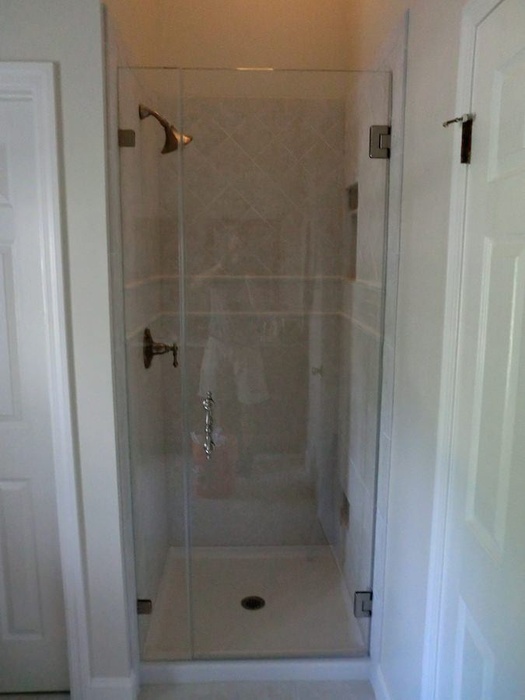 Take a look at how we’ve helped your neighbors design a relaxing, yet customized shower space.